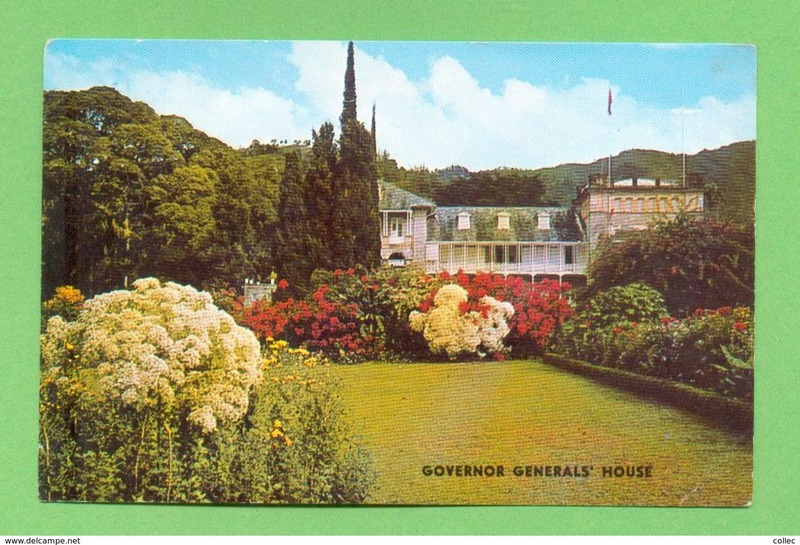 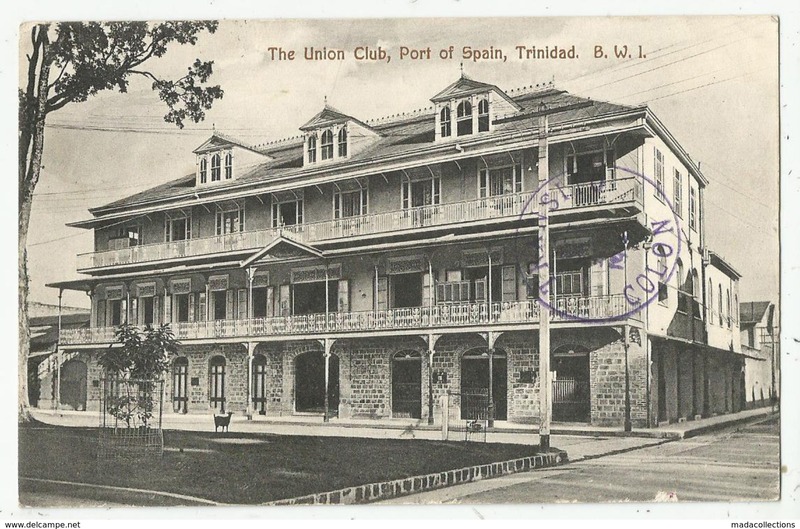 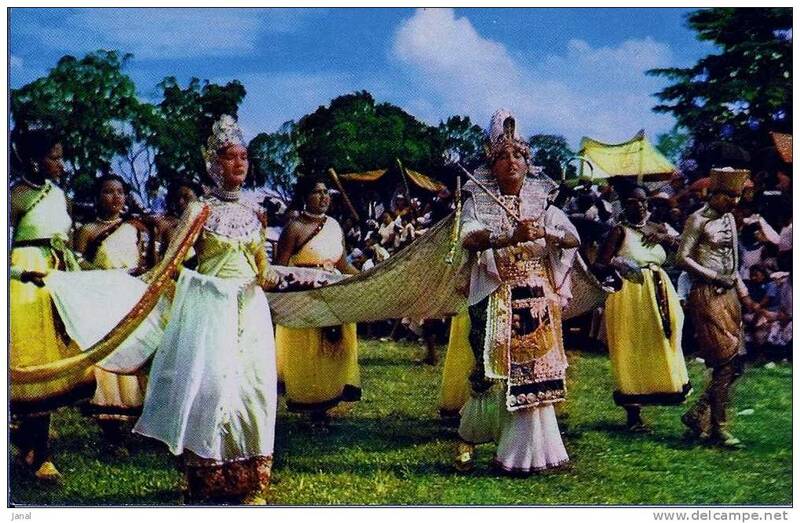 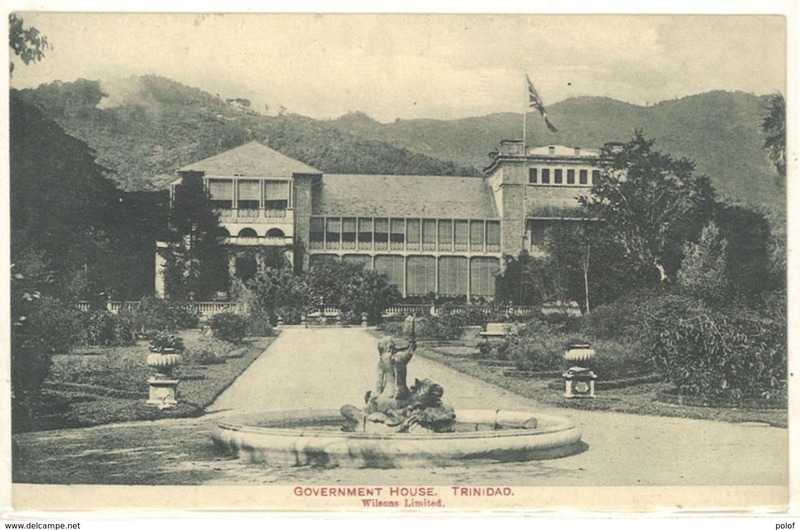 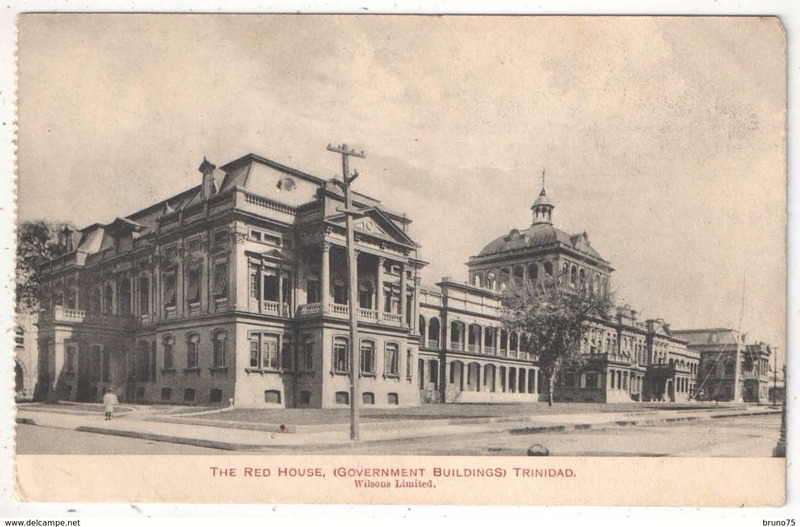 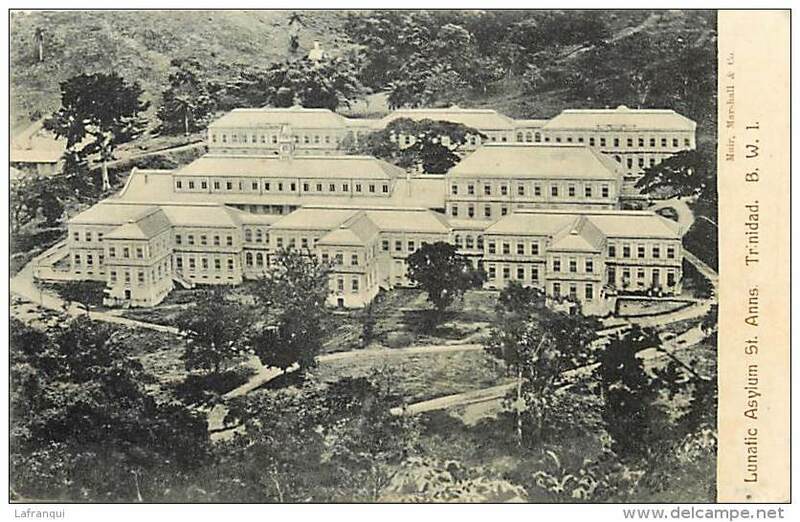 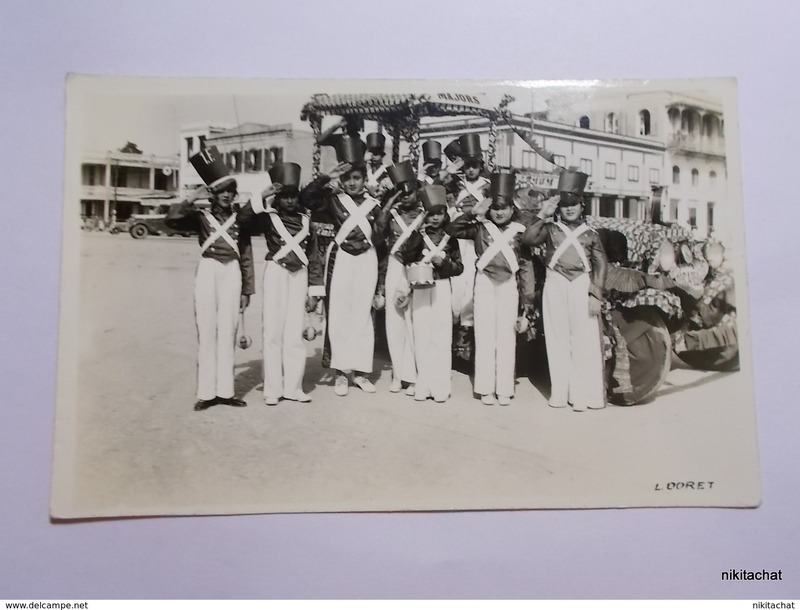 CPA, Trinitad ,The Governors Residence , Trinitad B.W.I. 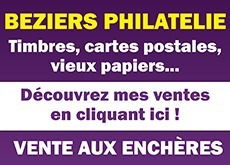 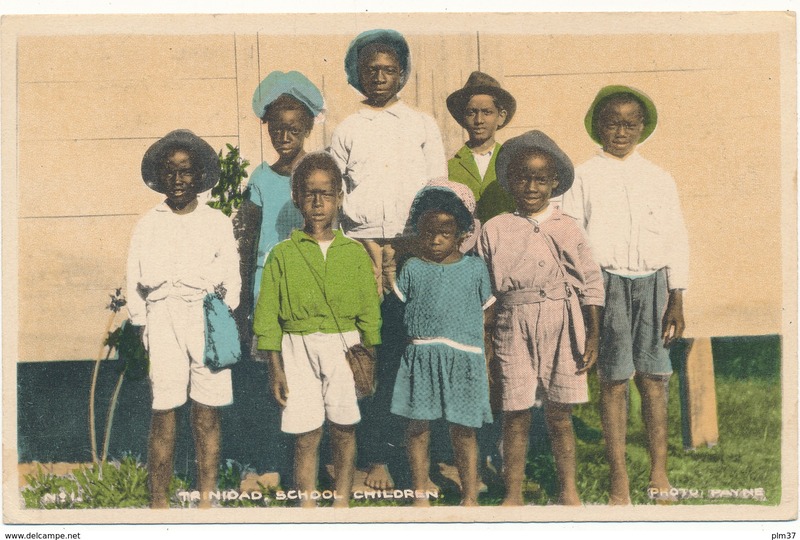 ,Ed. 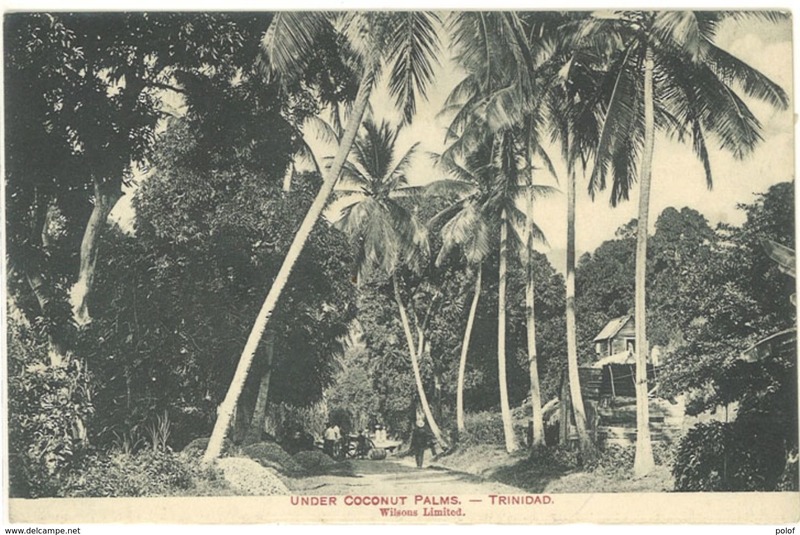 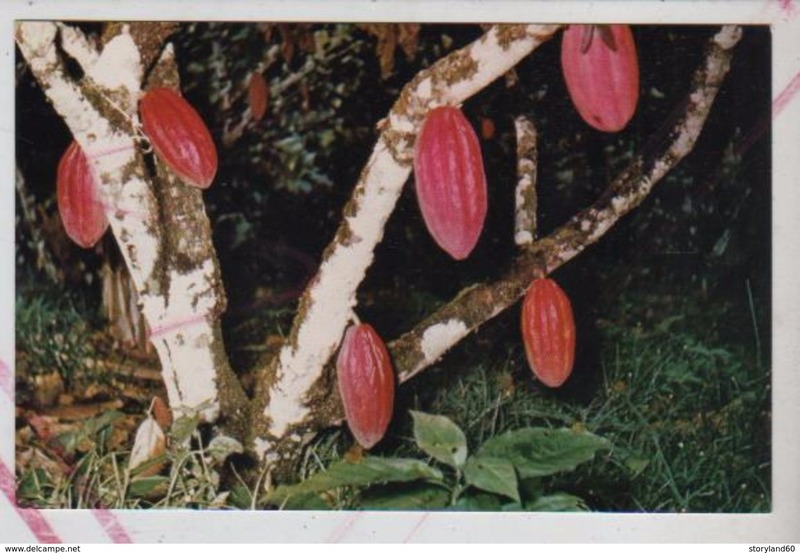 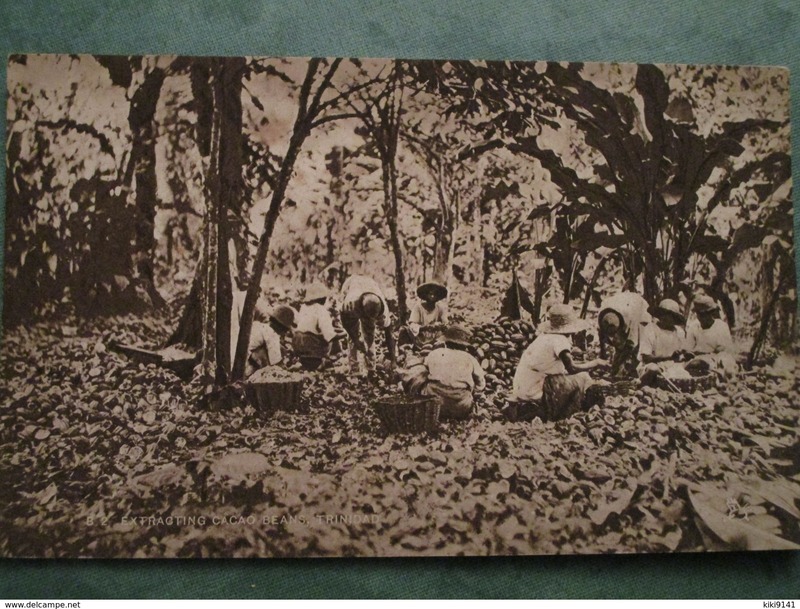 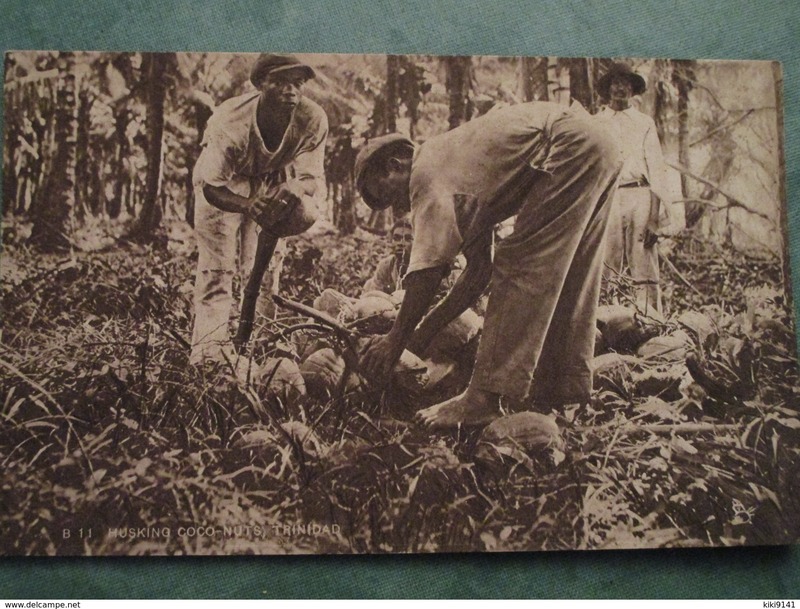 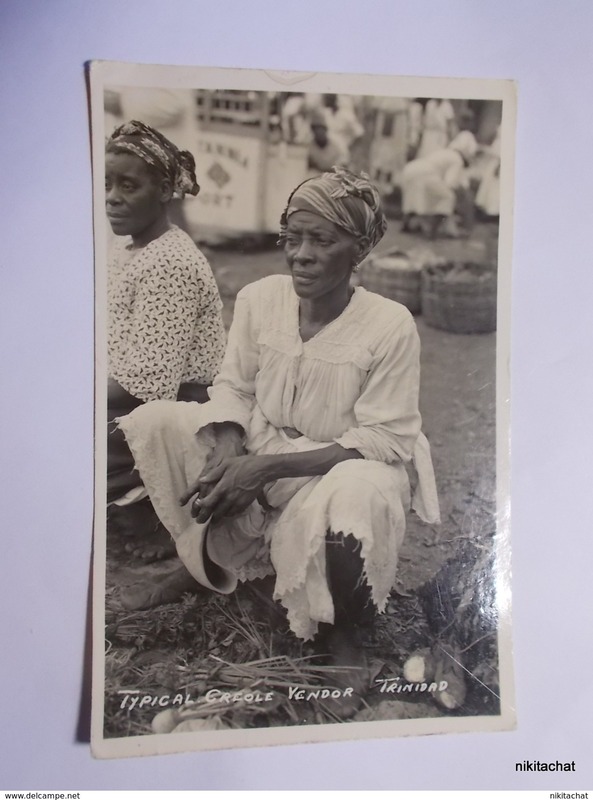 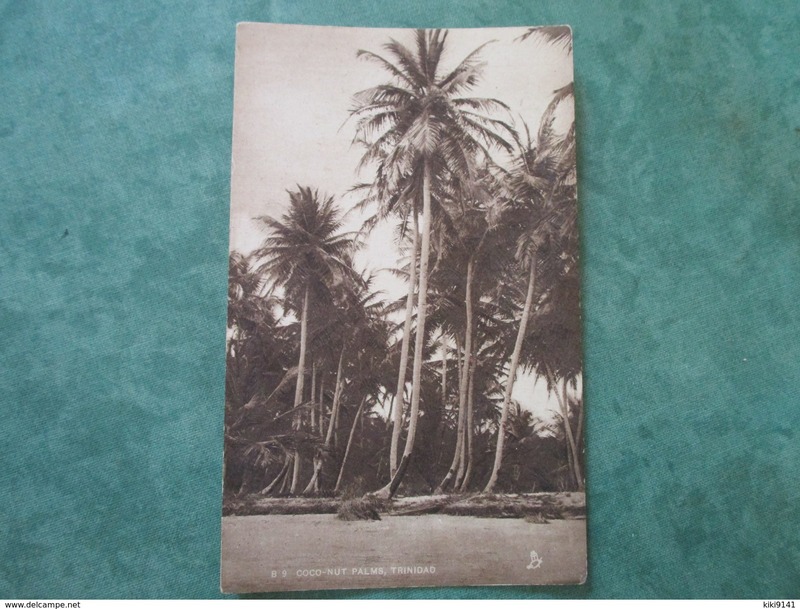 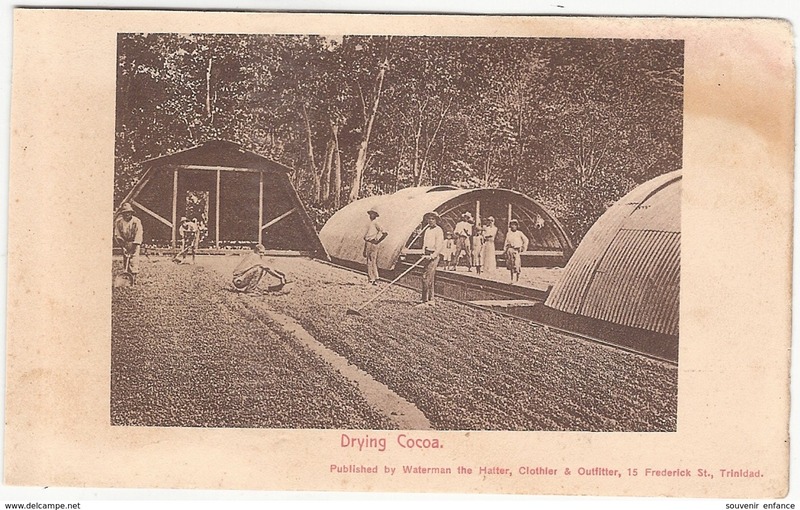 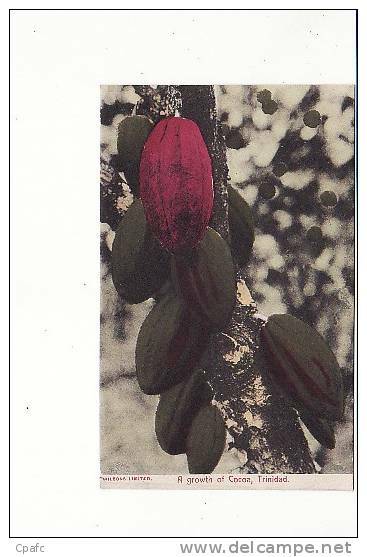 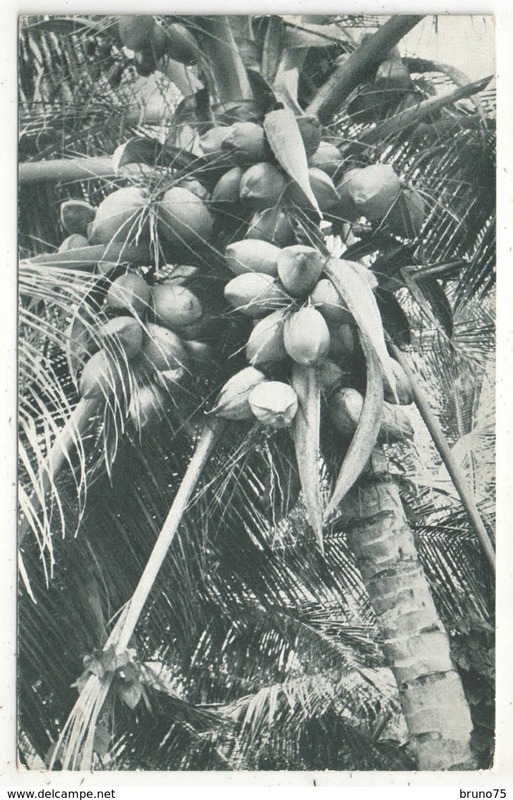 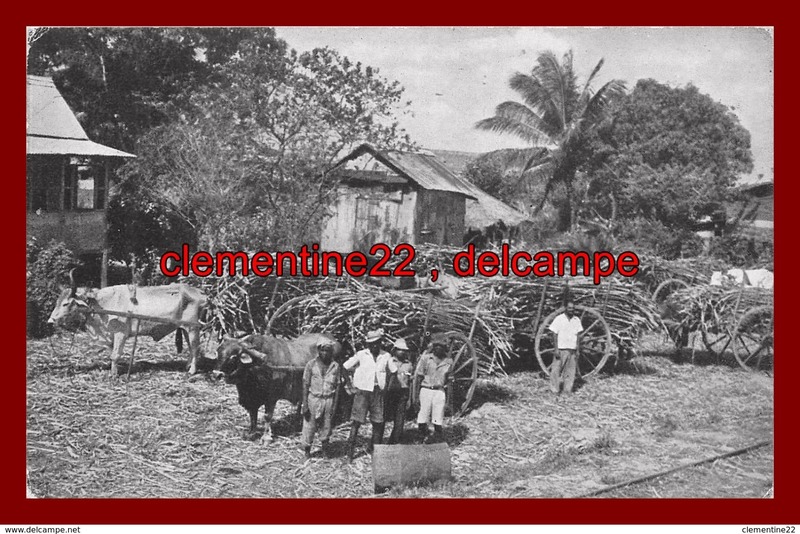 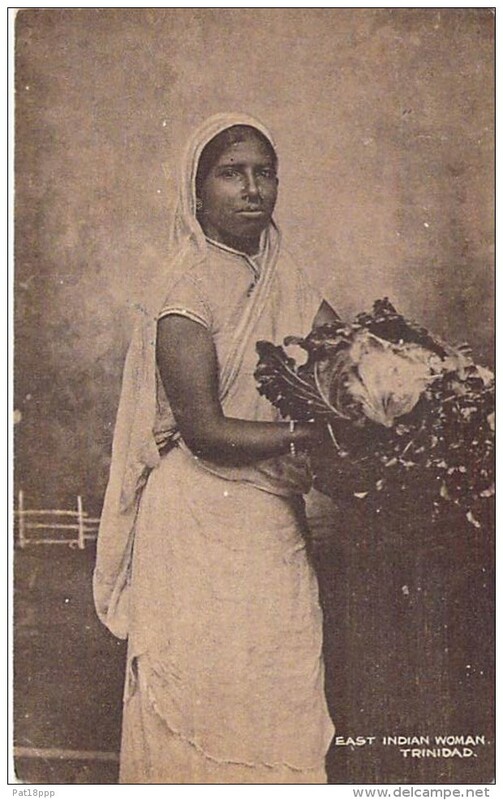 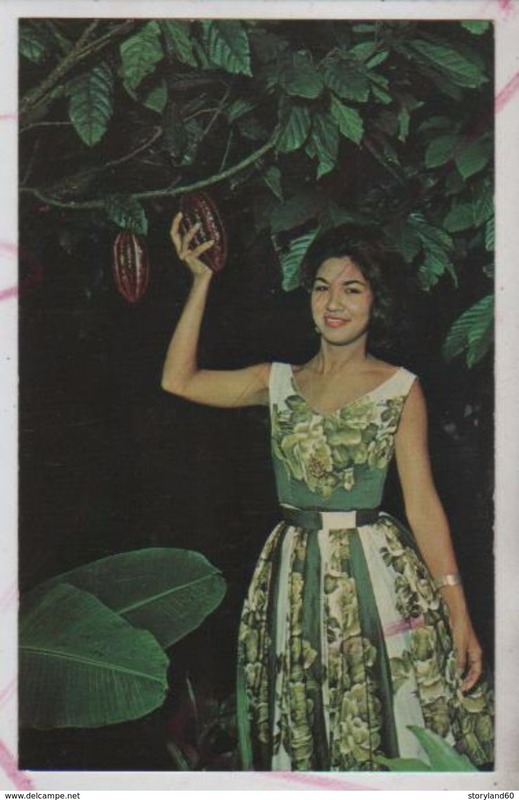 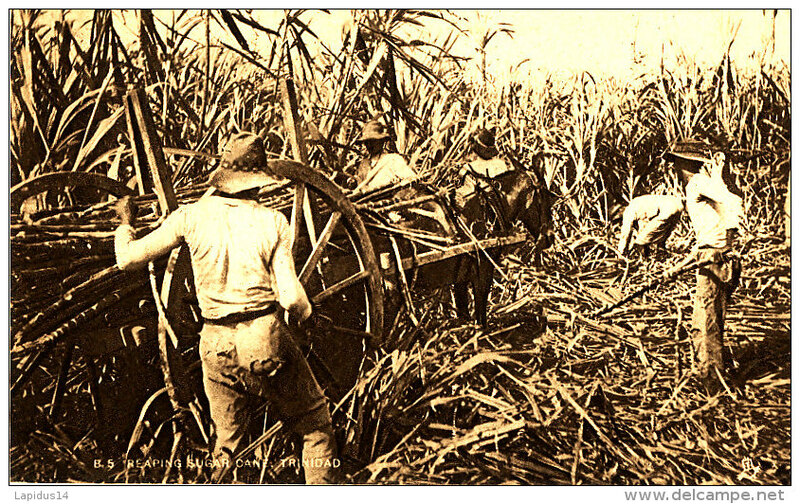 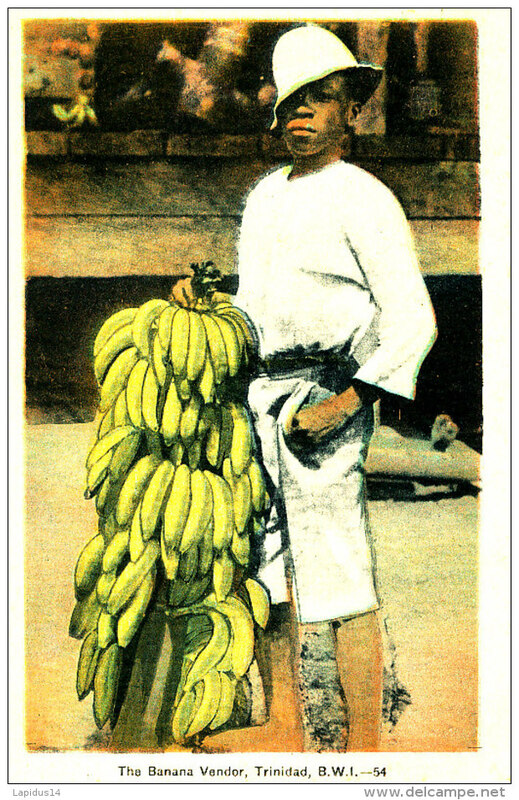 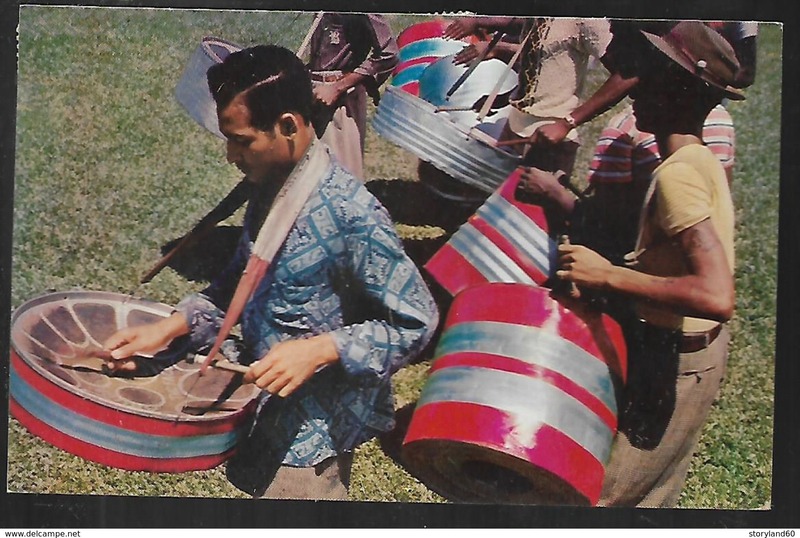 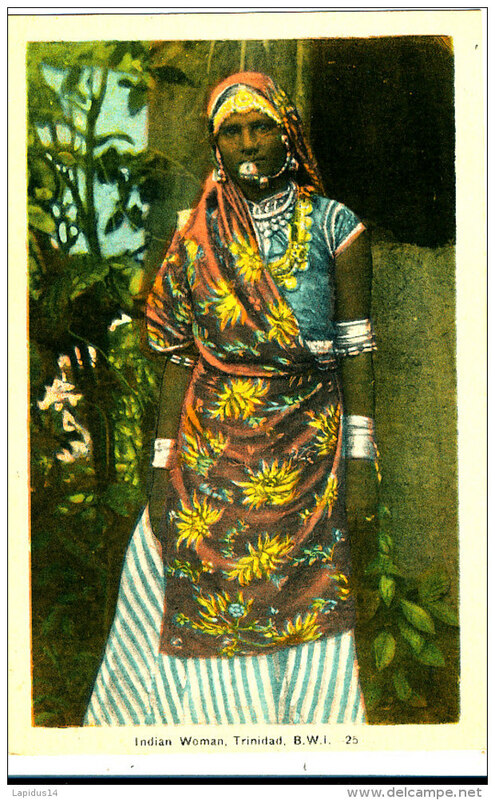 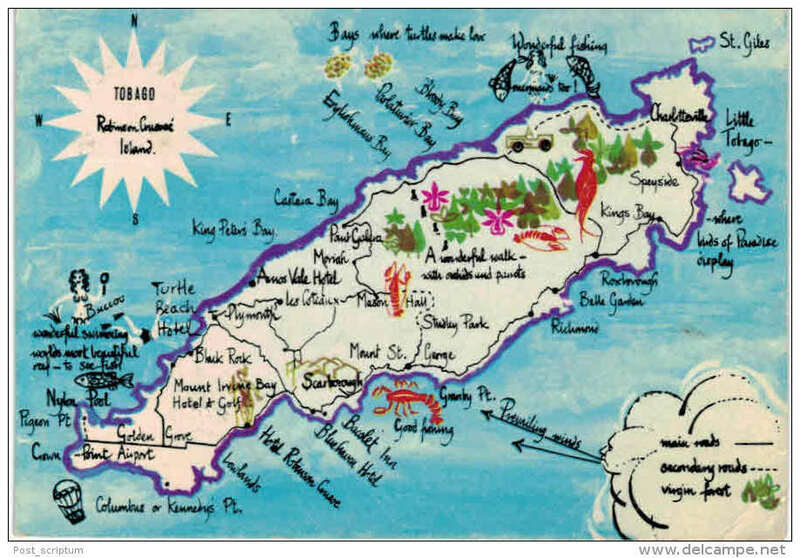 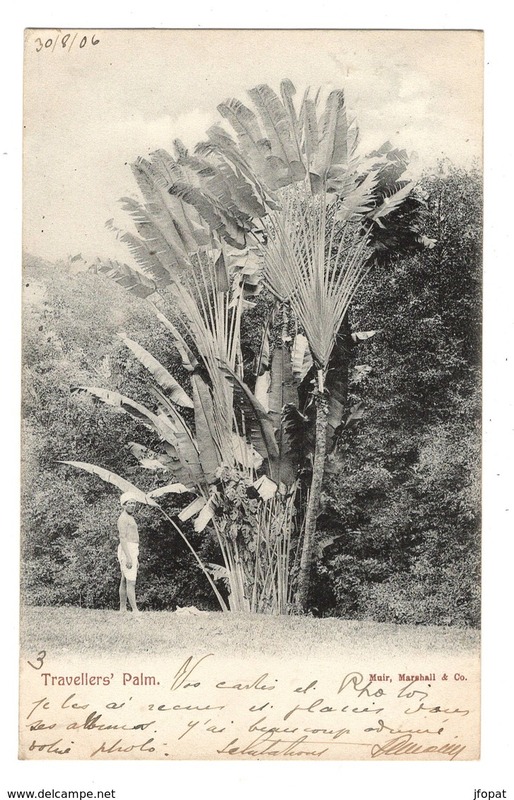 Marshall & Co.
Coconuts grown at Cedros - South Trinidad, B.W.I. 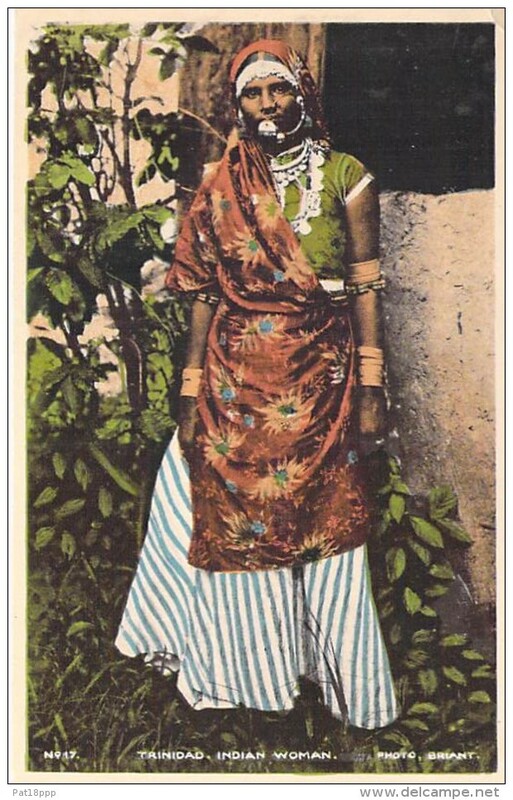 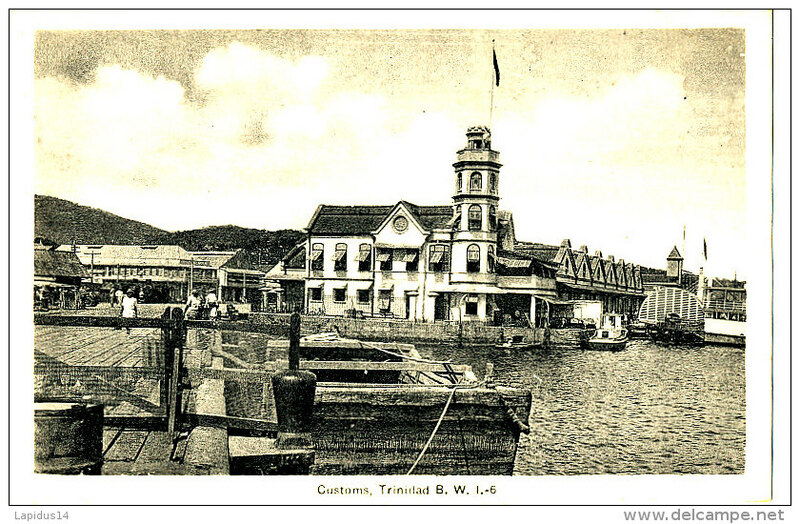 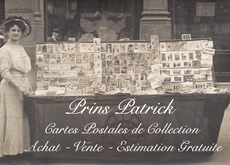 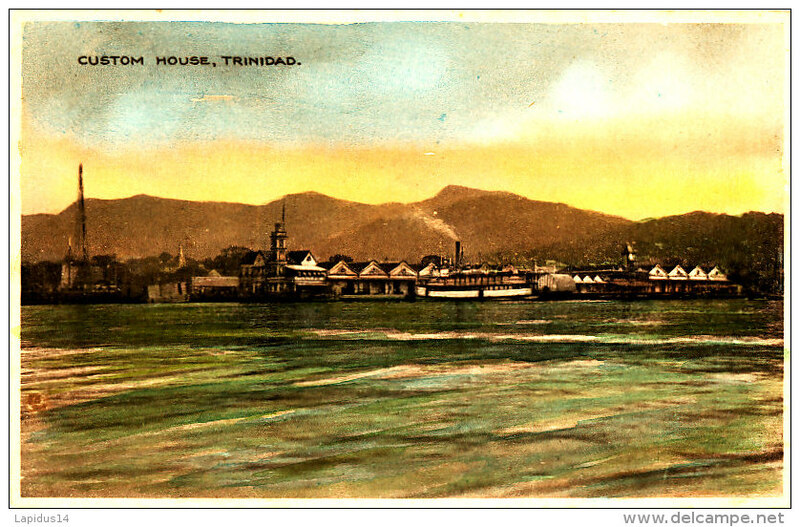 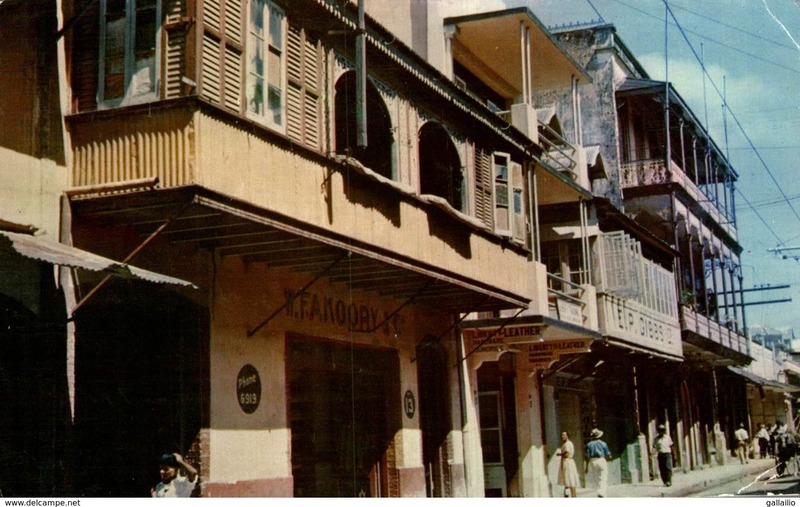 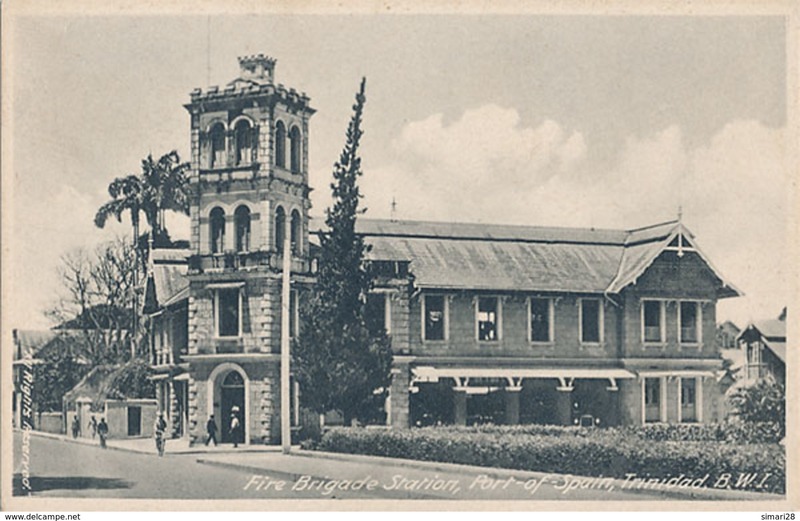 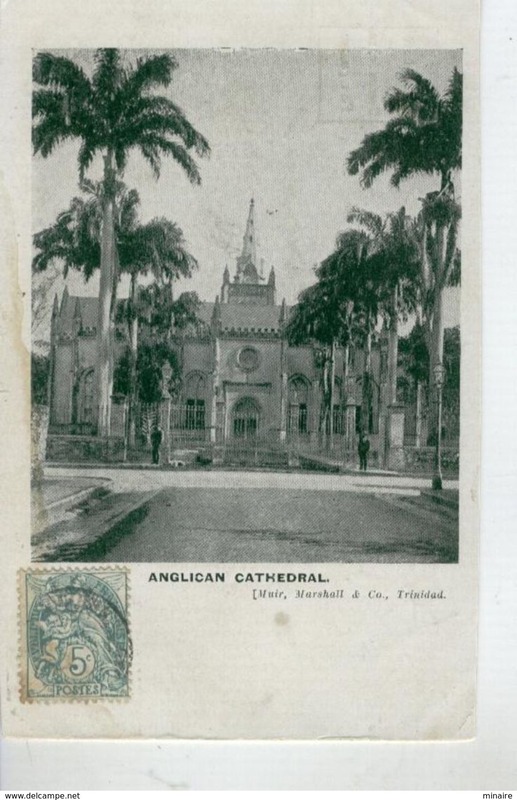 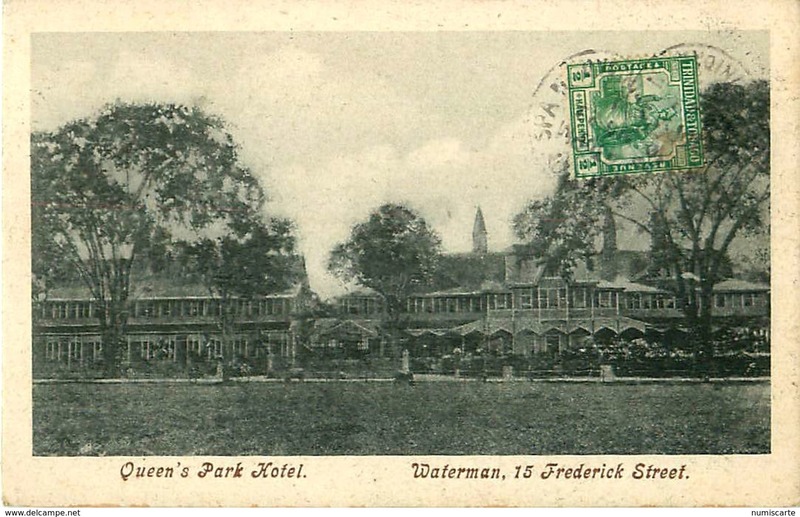 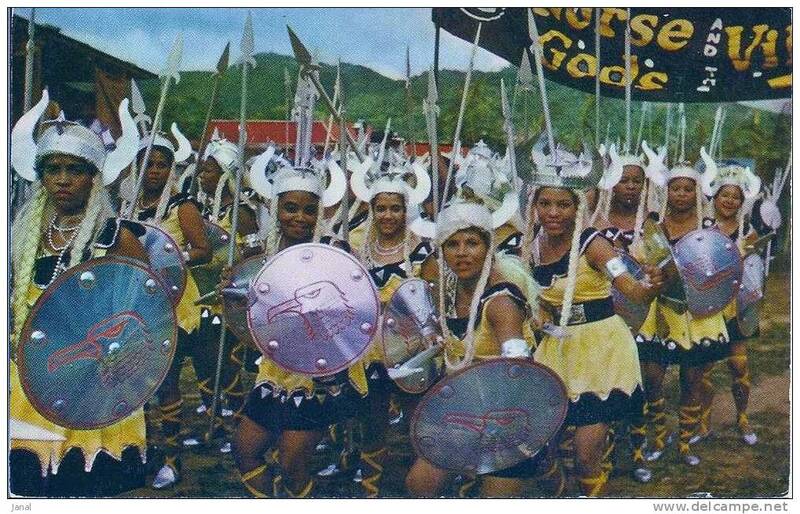 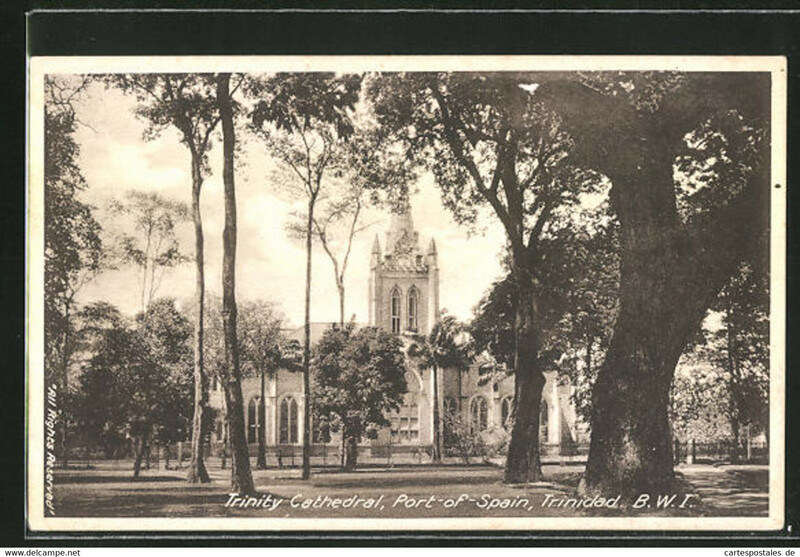 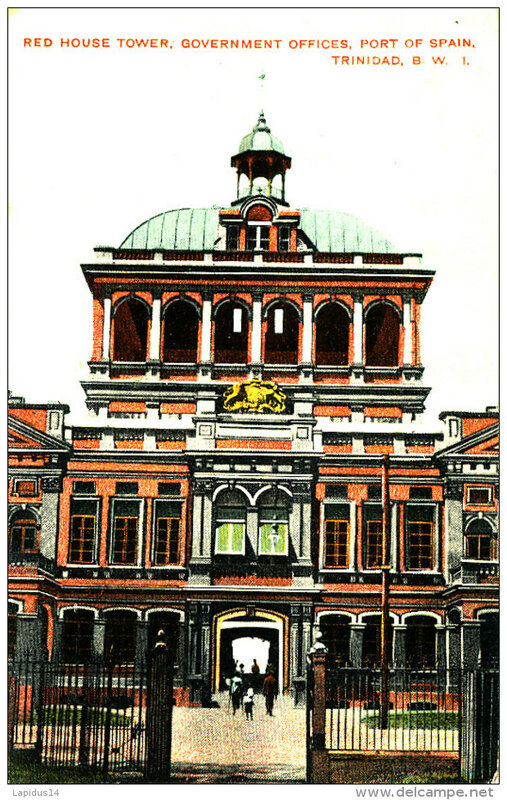 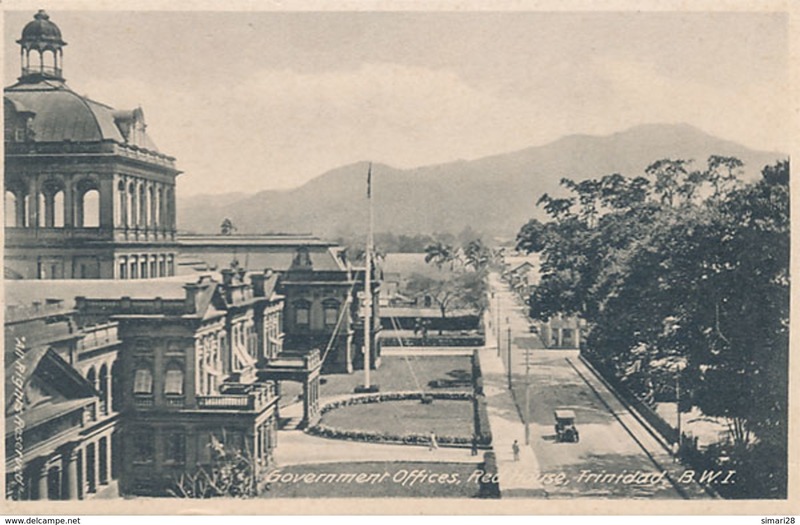 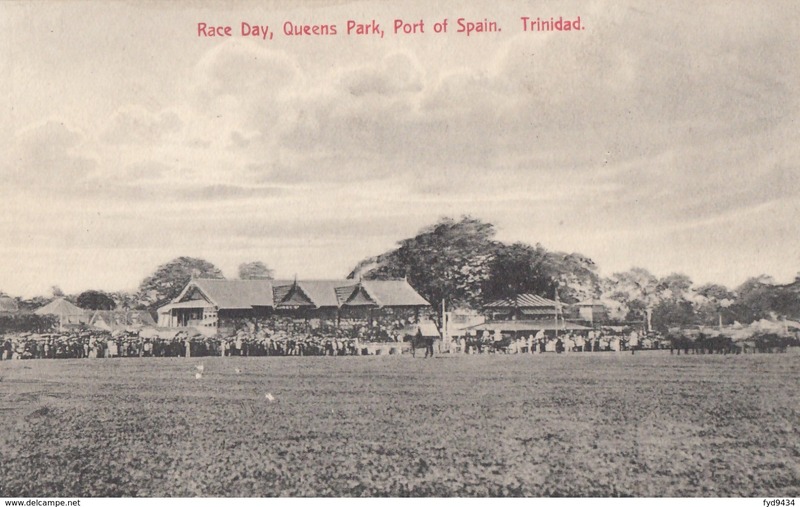 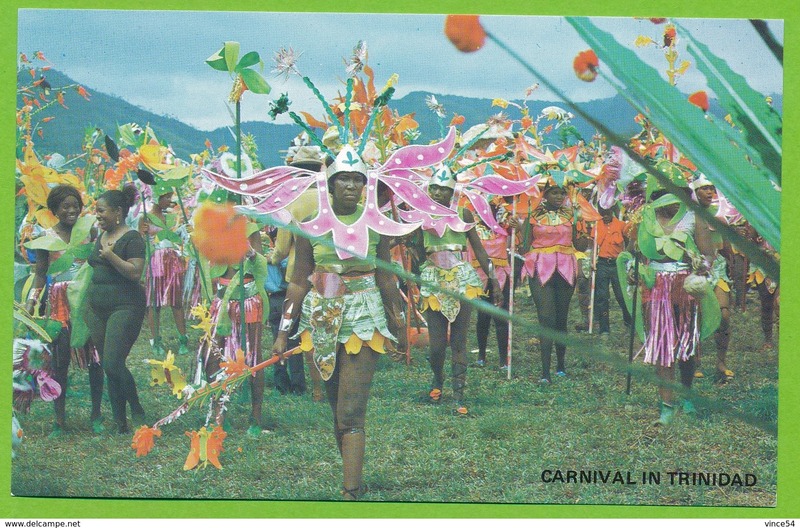 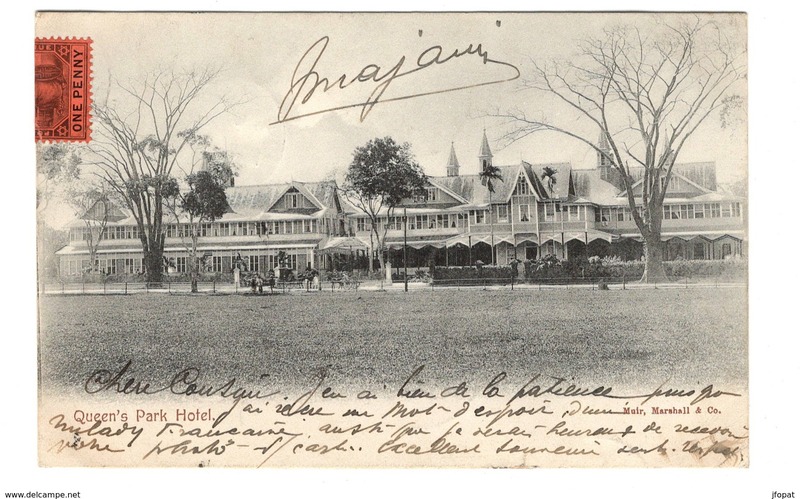 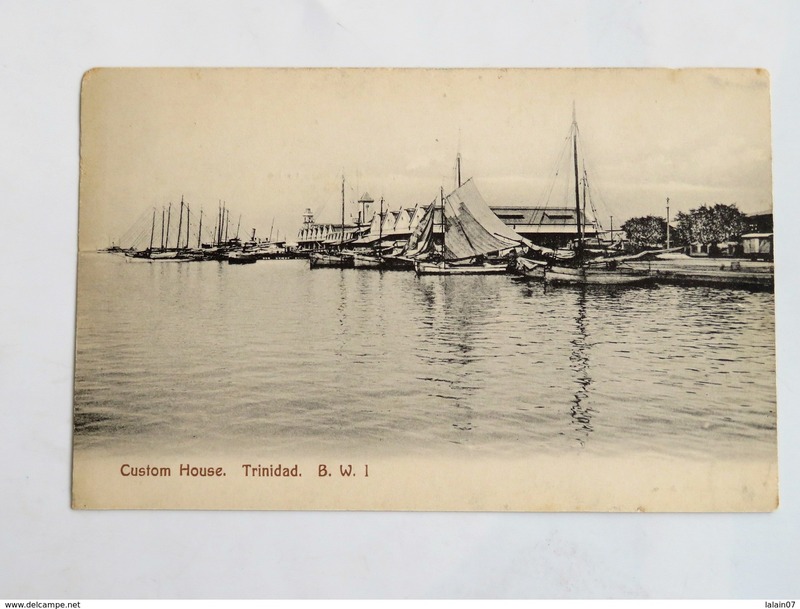 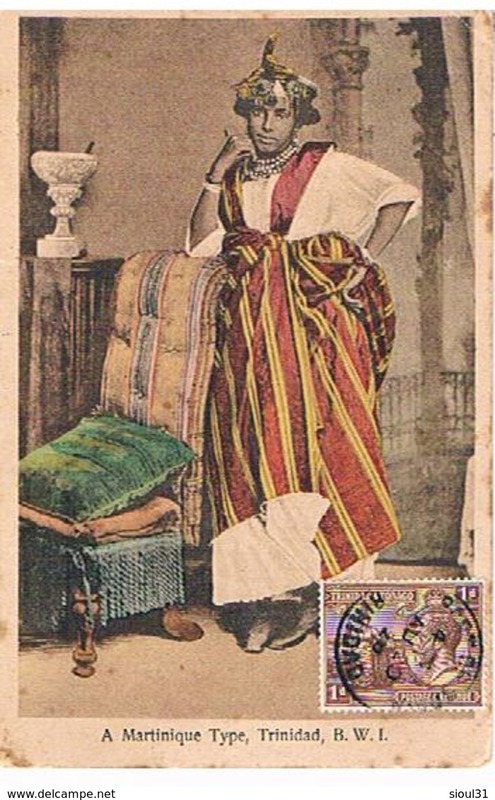 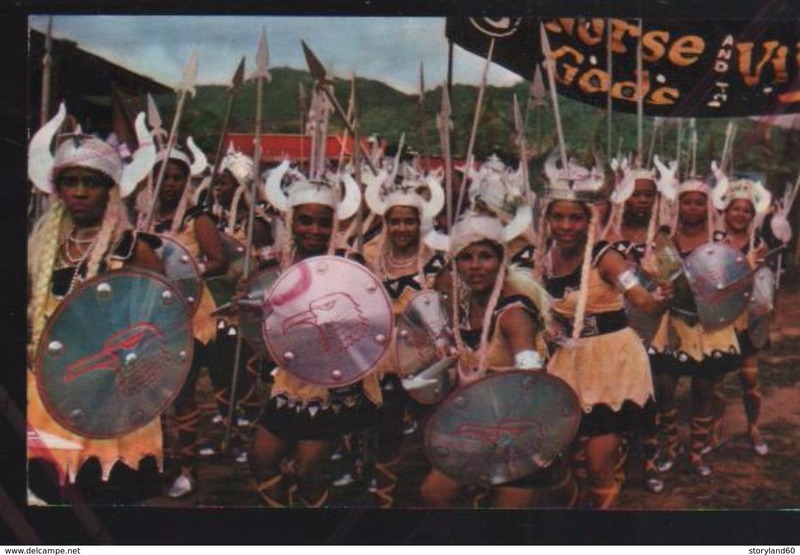 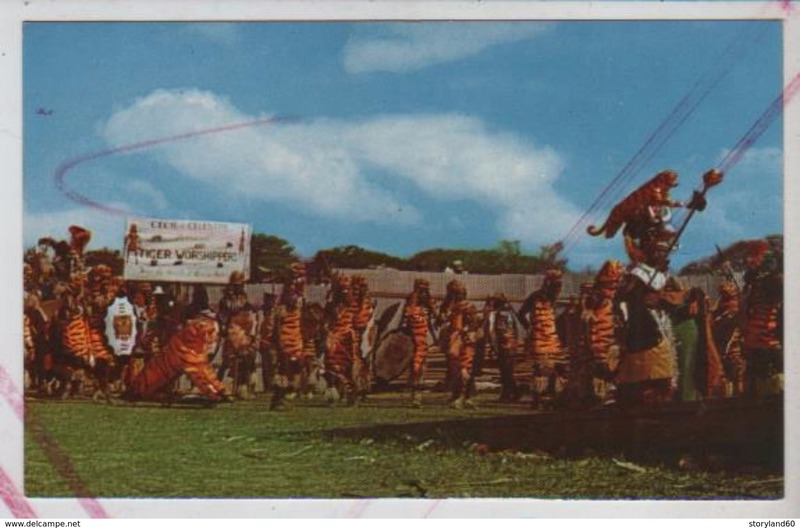 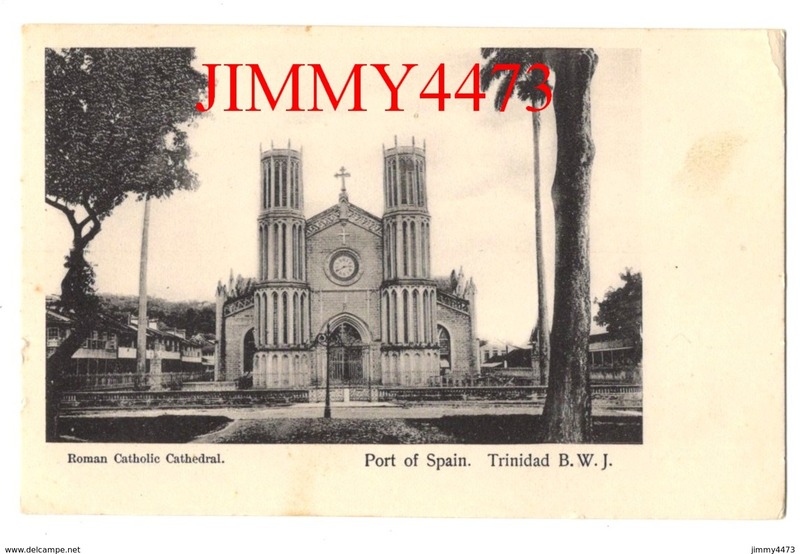 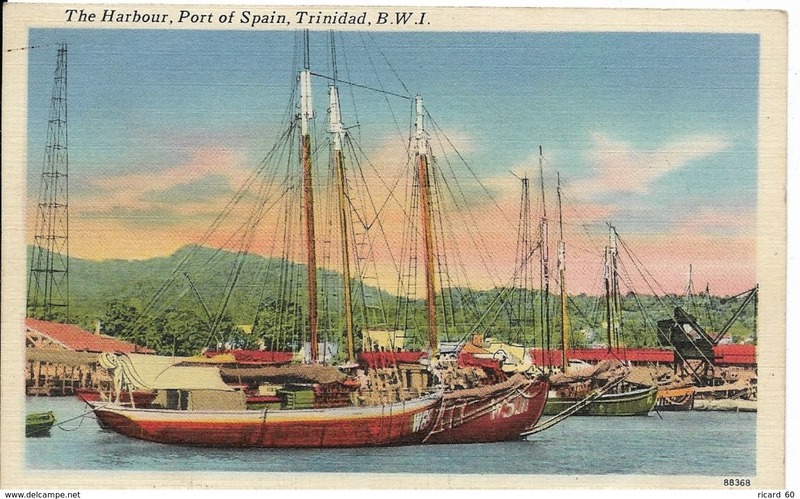 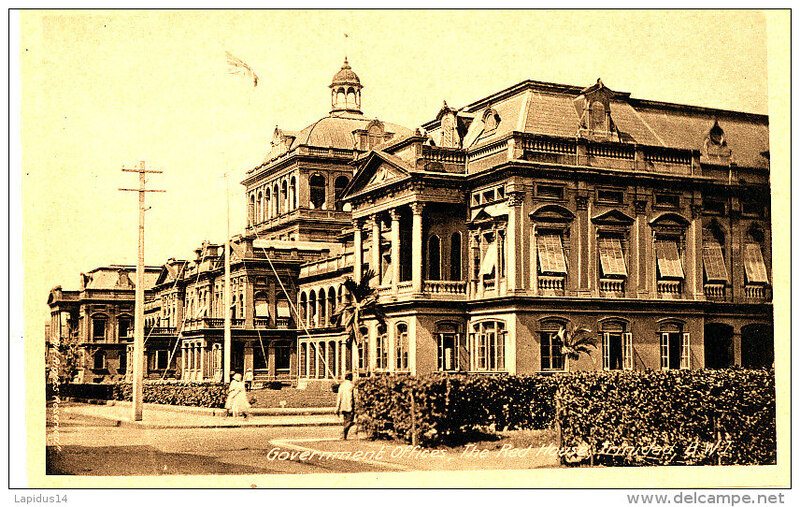 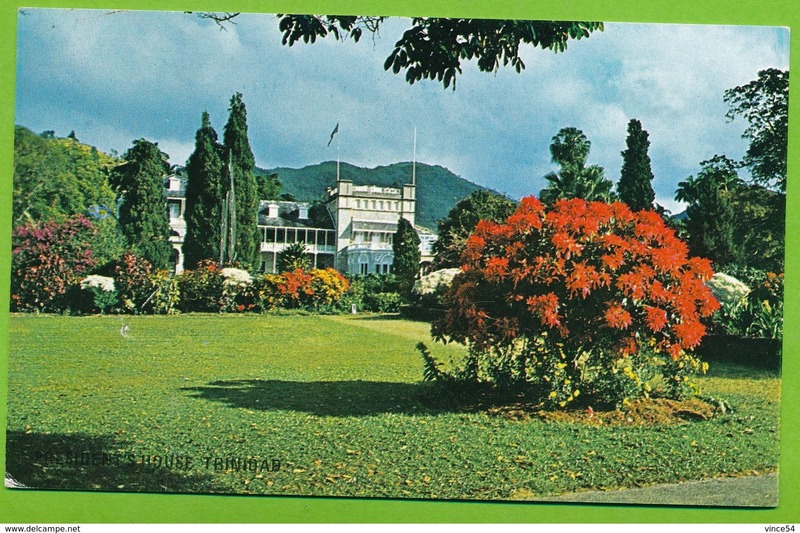 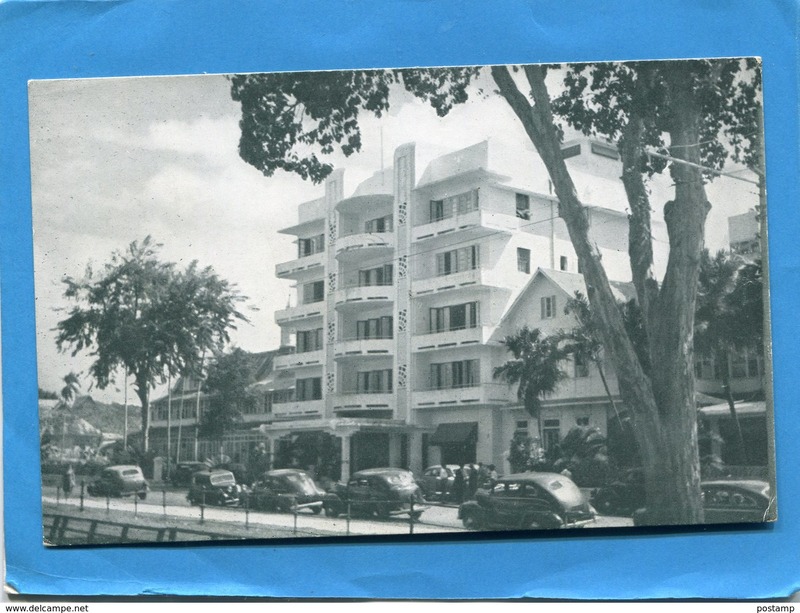 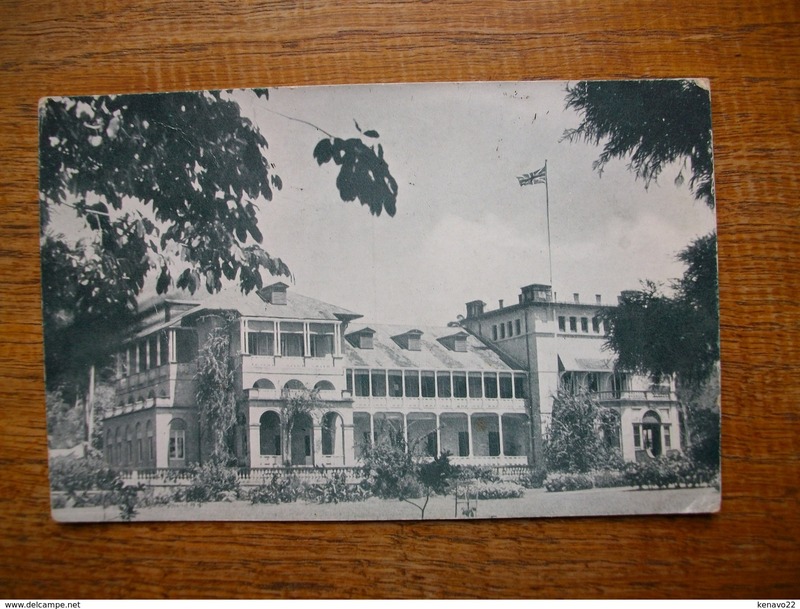 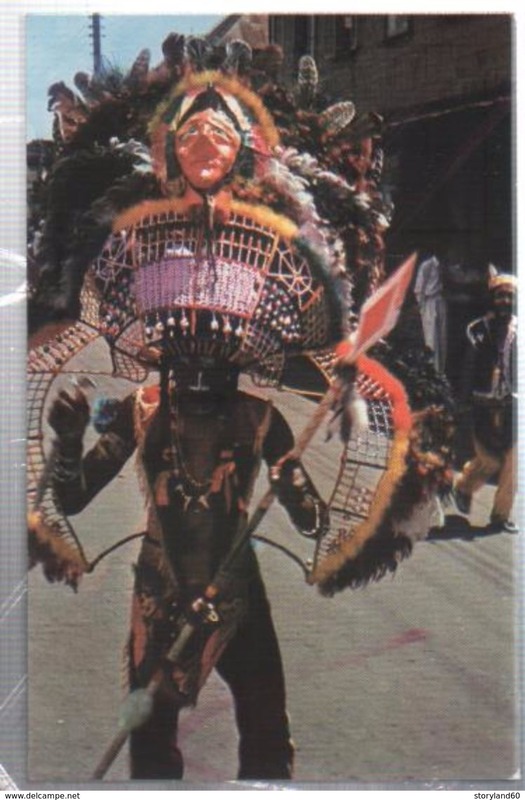 POST CARD - Roman Catholic Cathedral - Port of Spain TRINIDAD B. W. J. 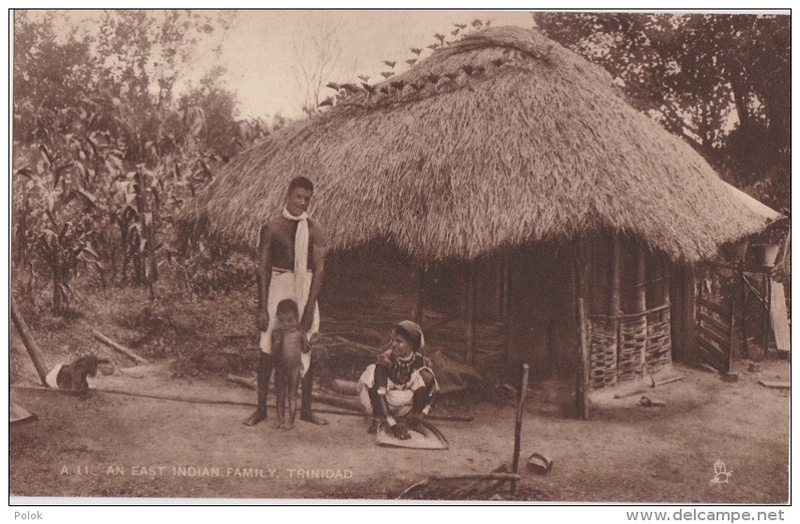 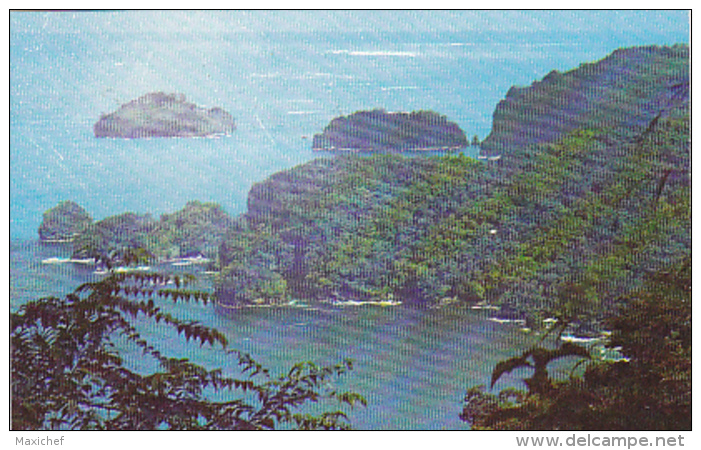 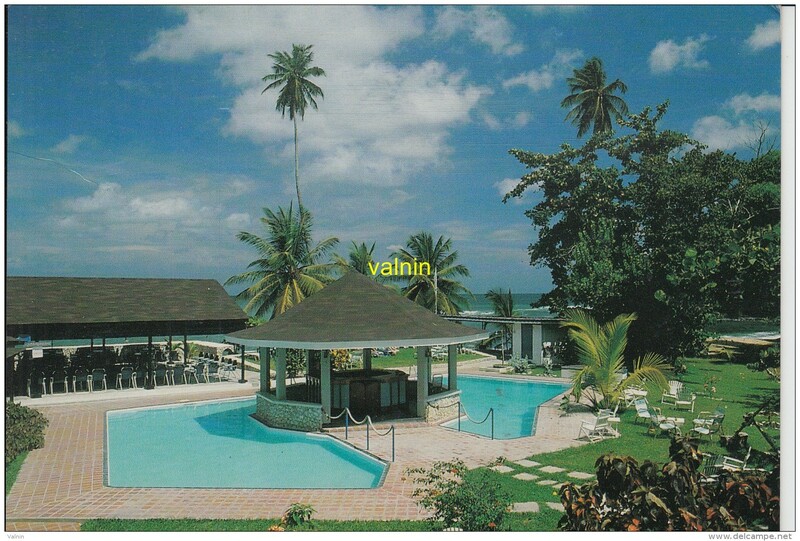 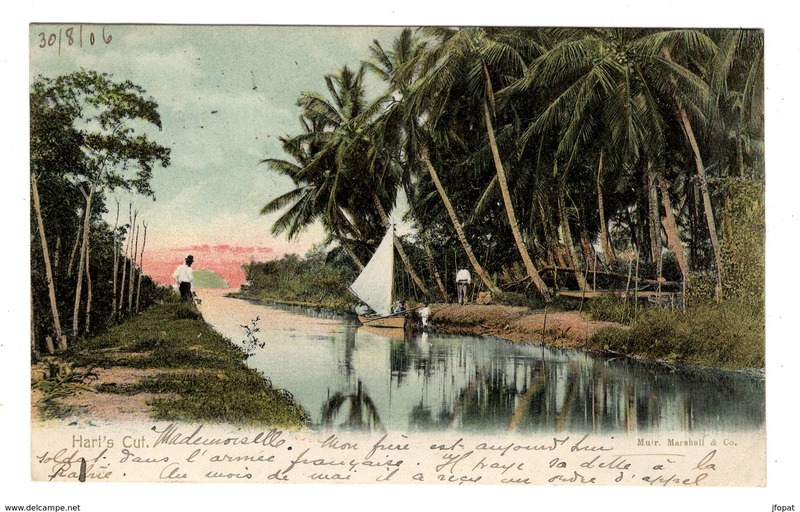 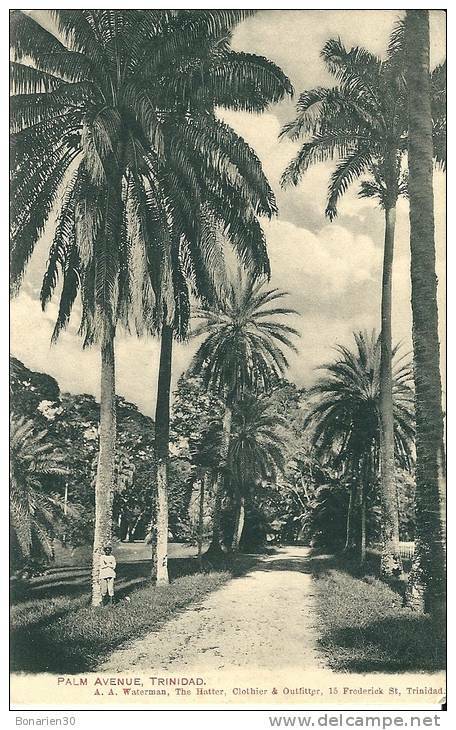 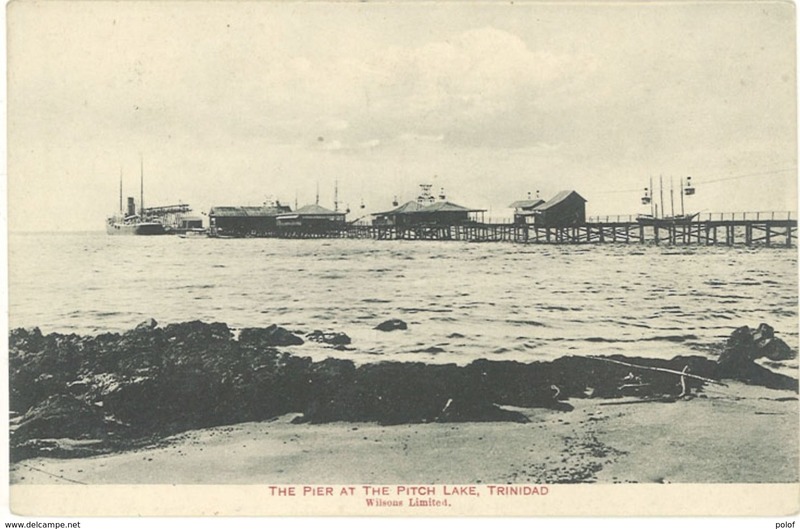 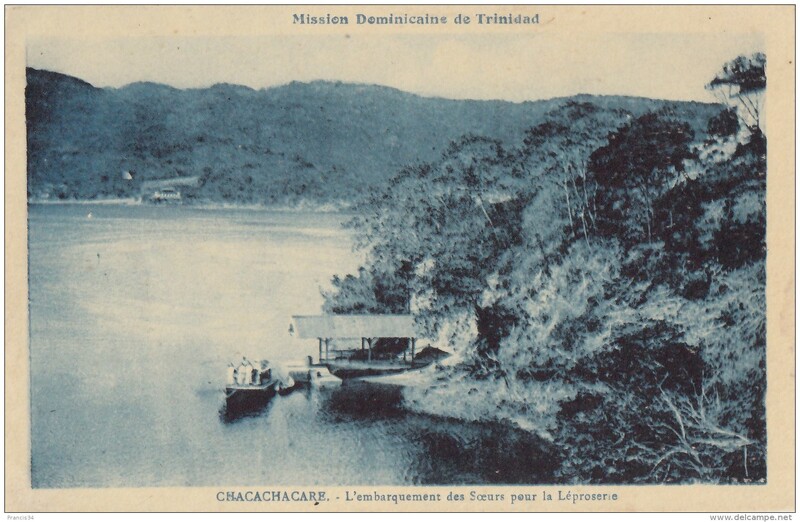 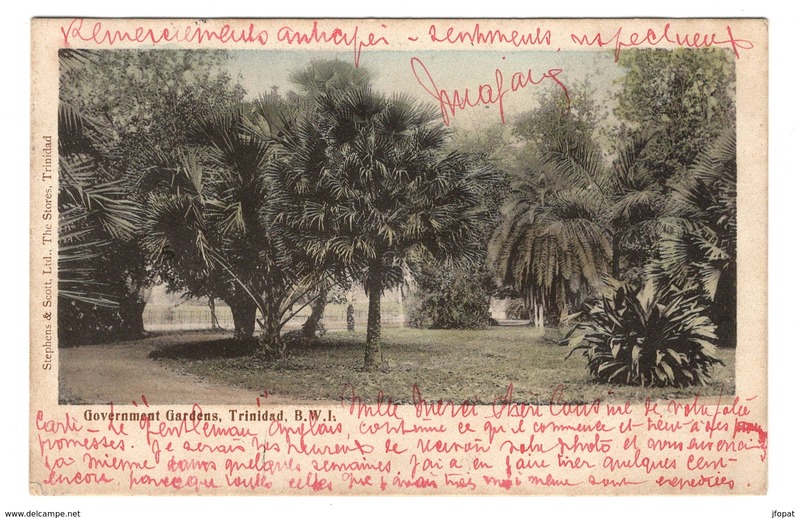 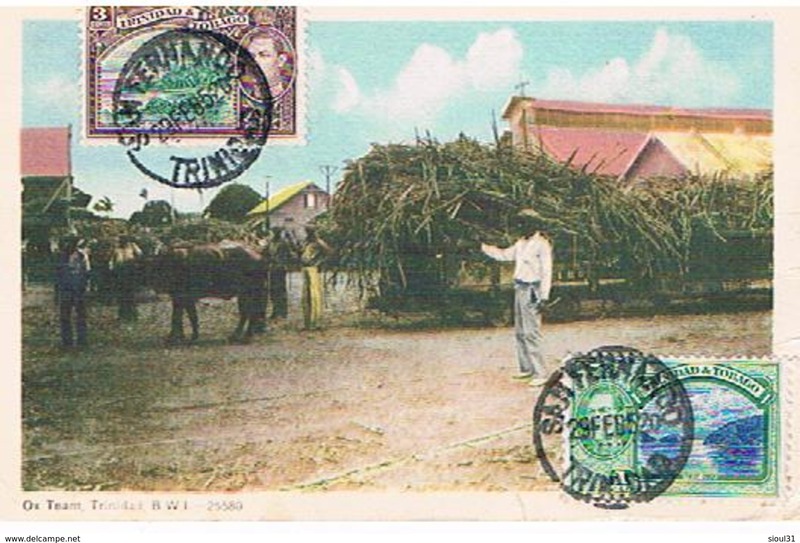 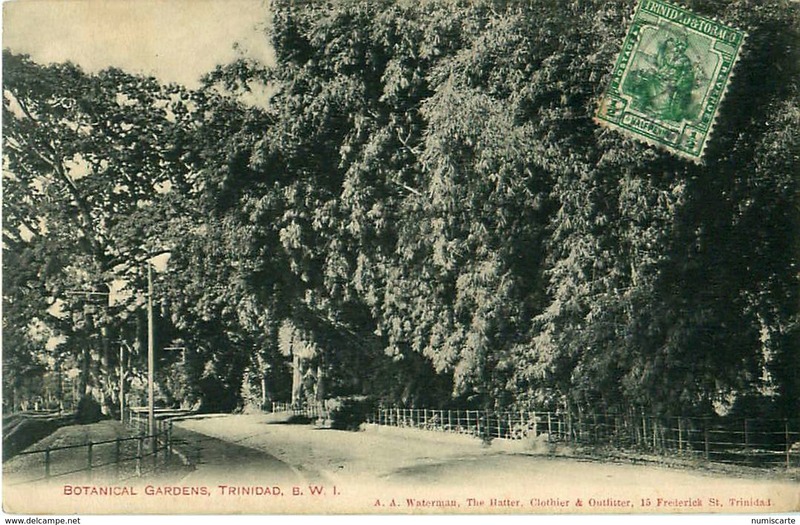 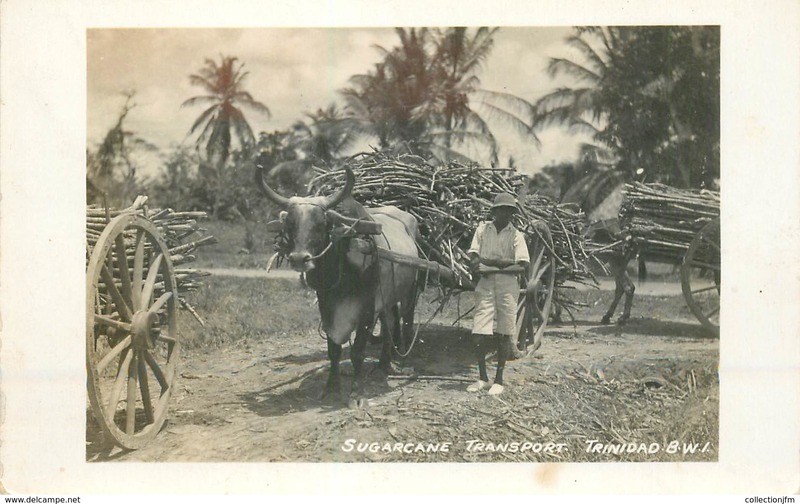 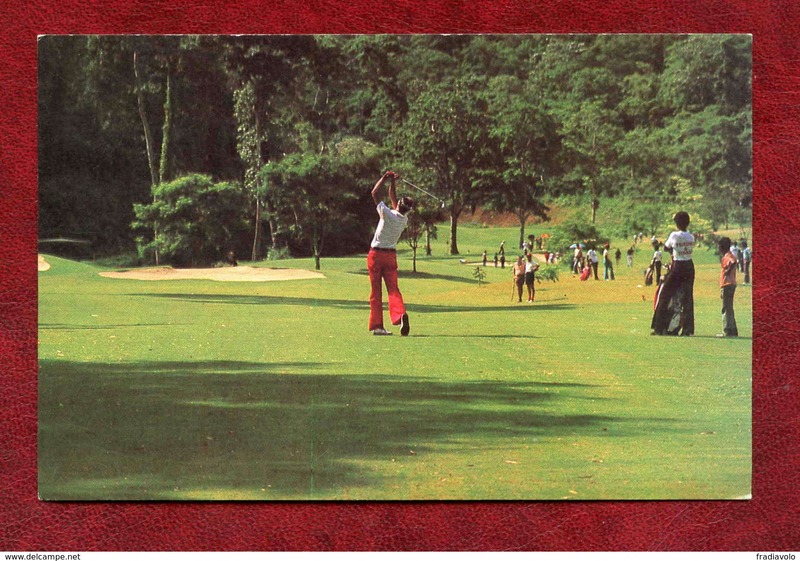 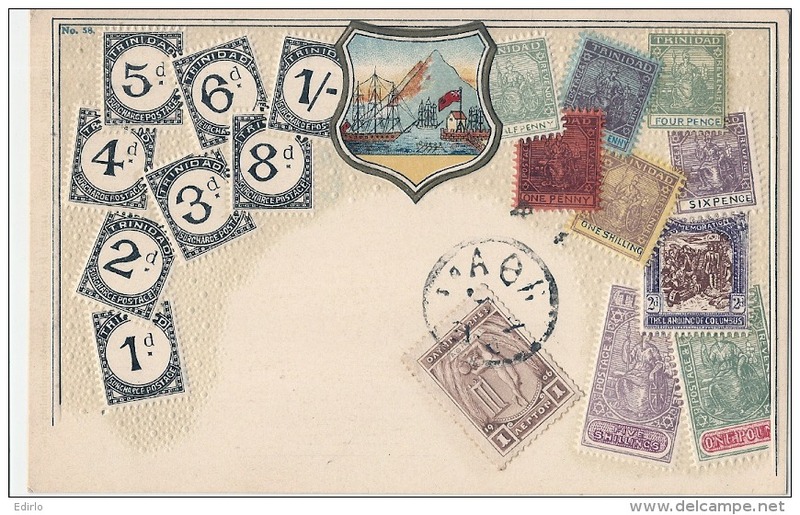 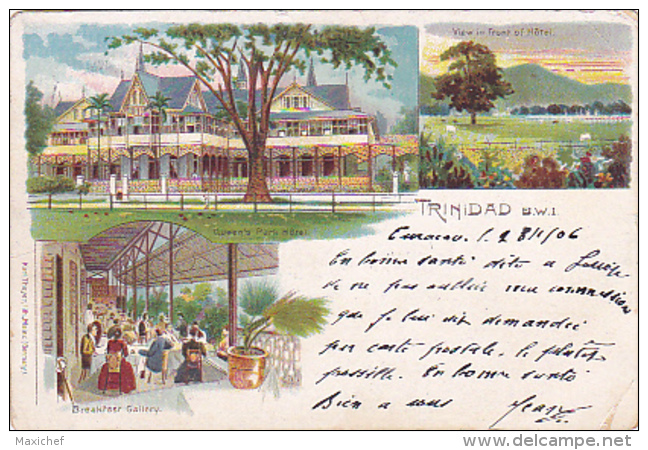 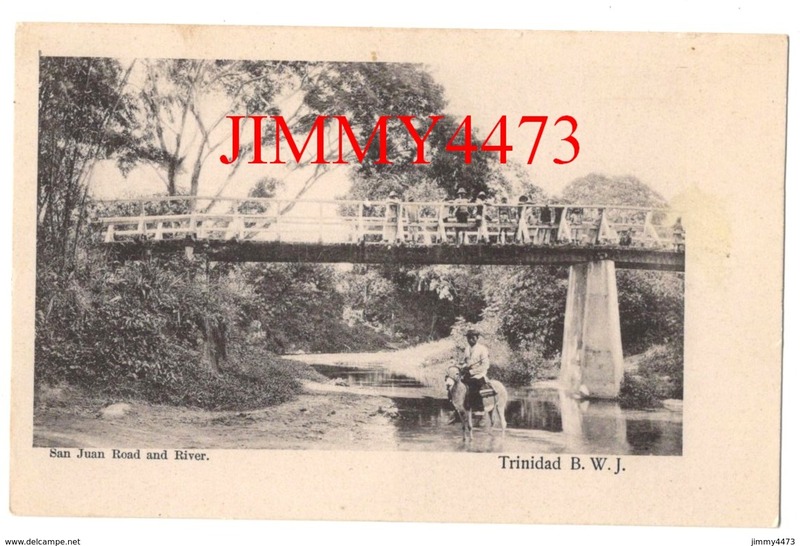 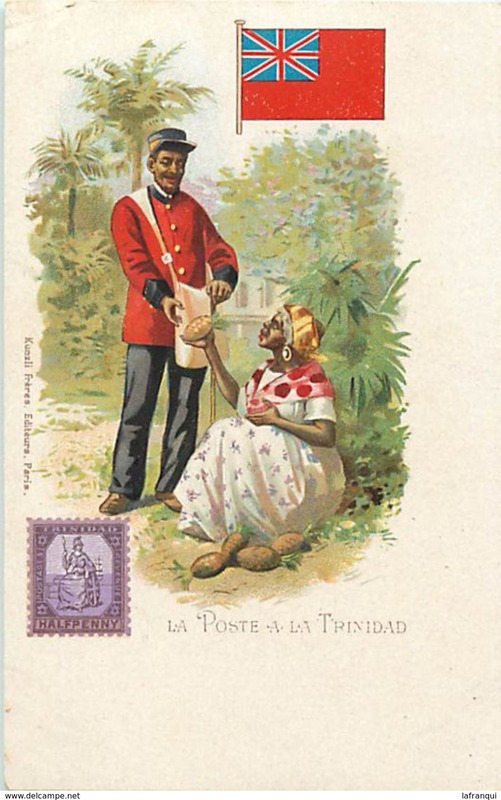 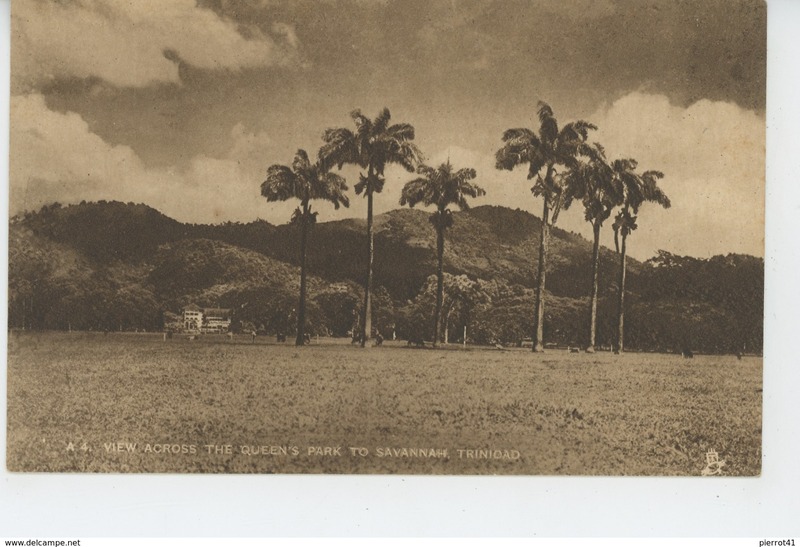 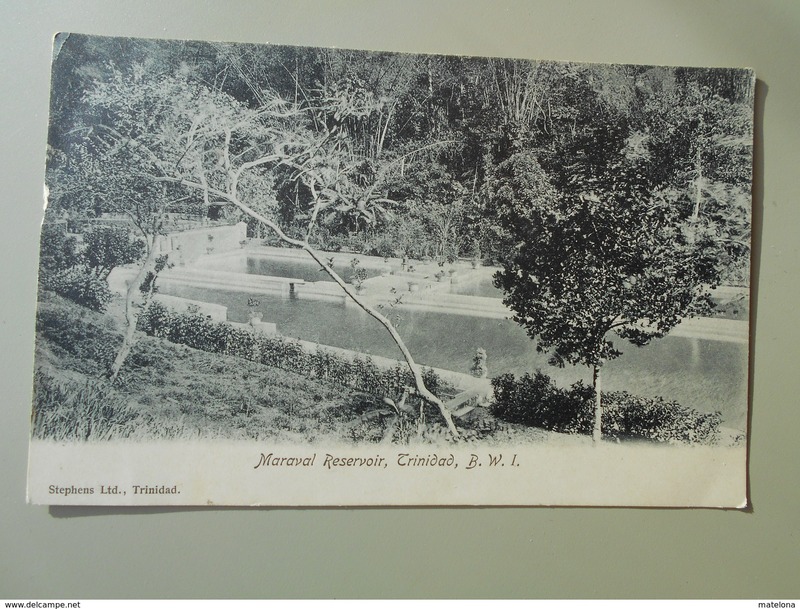 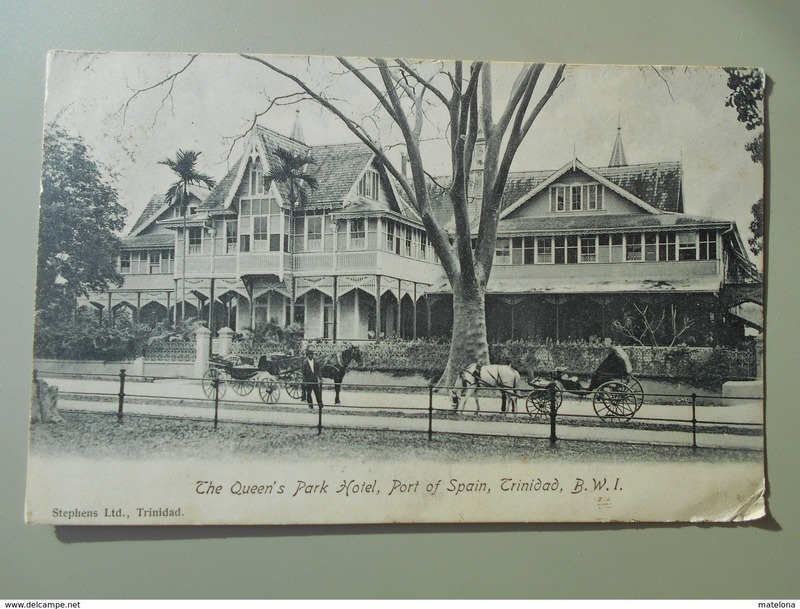 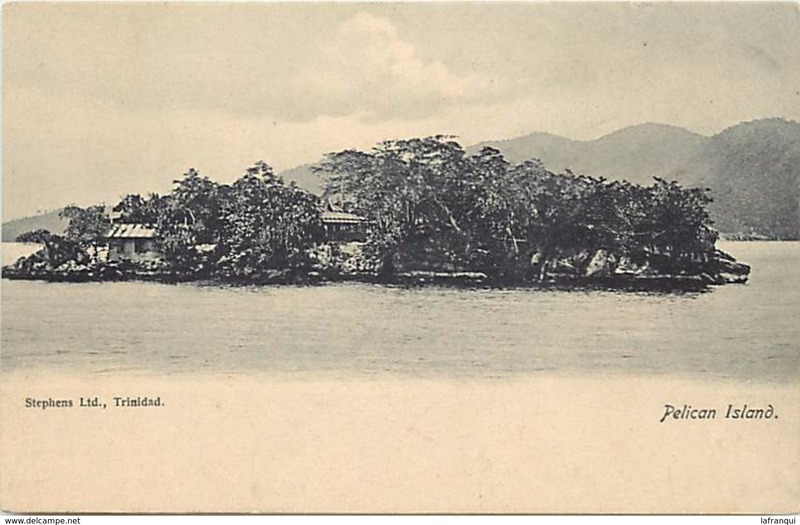 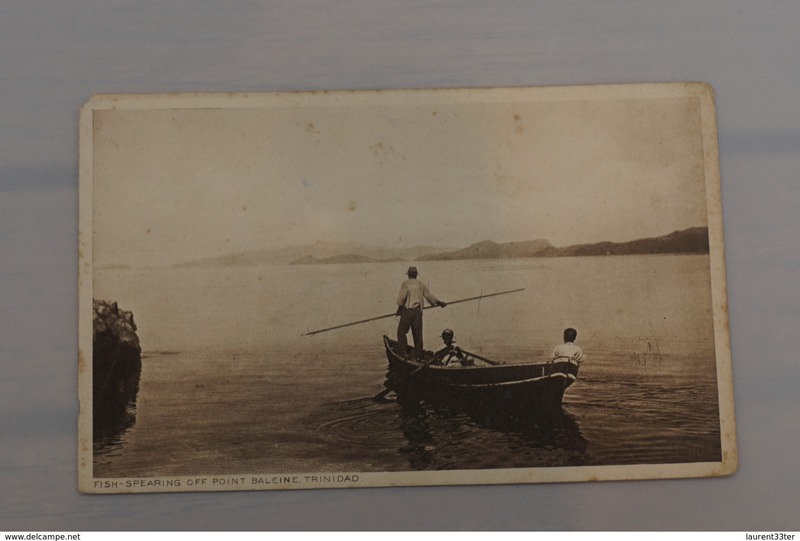 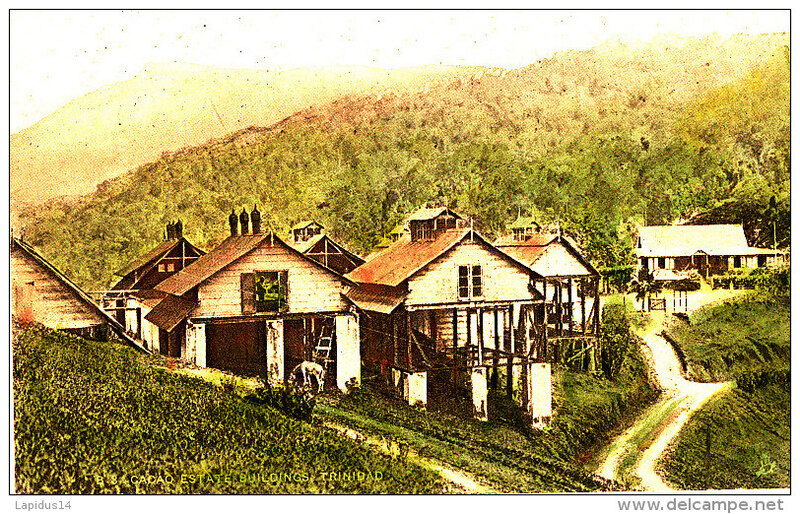 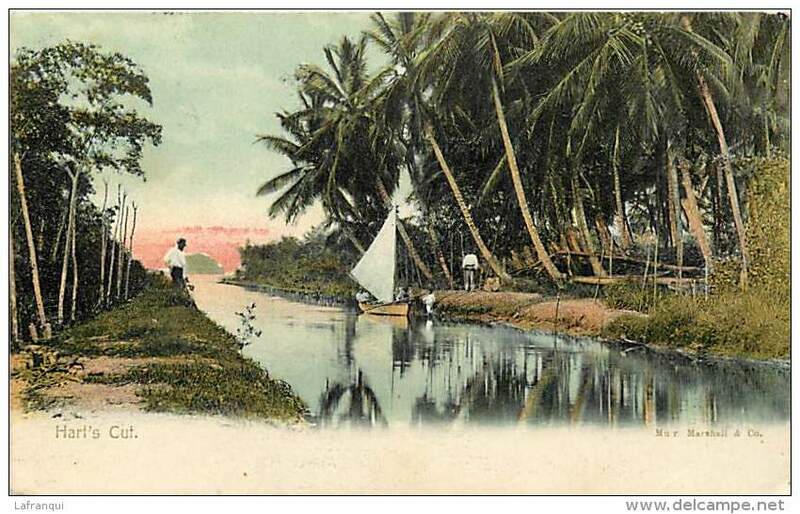 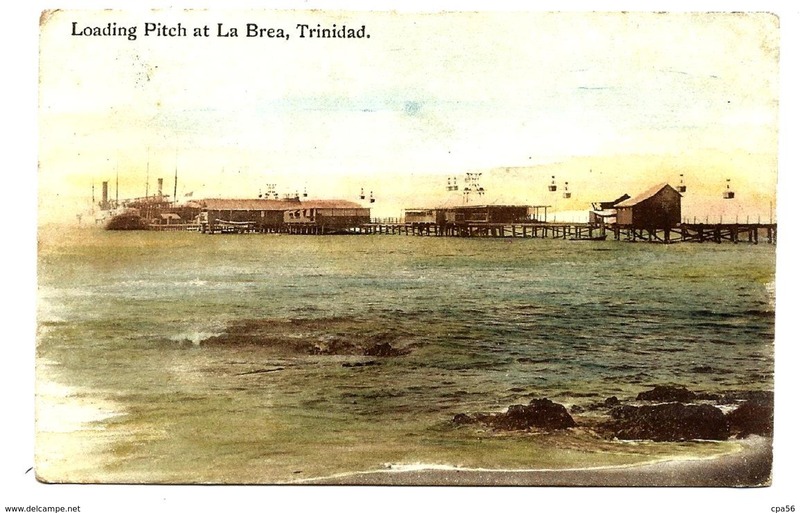 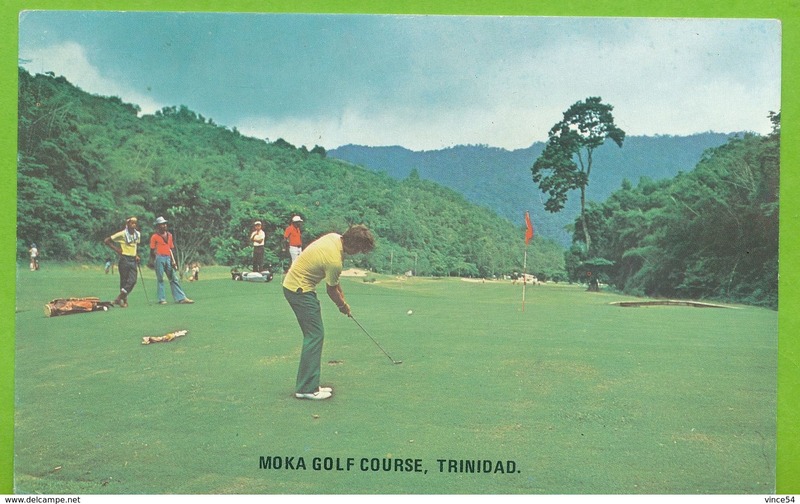 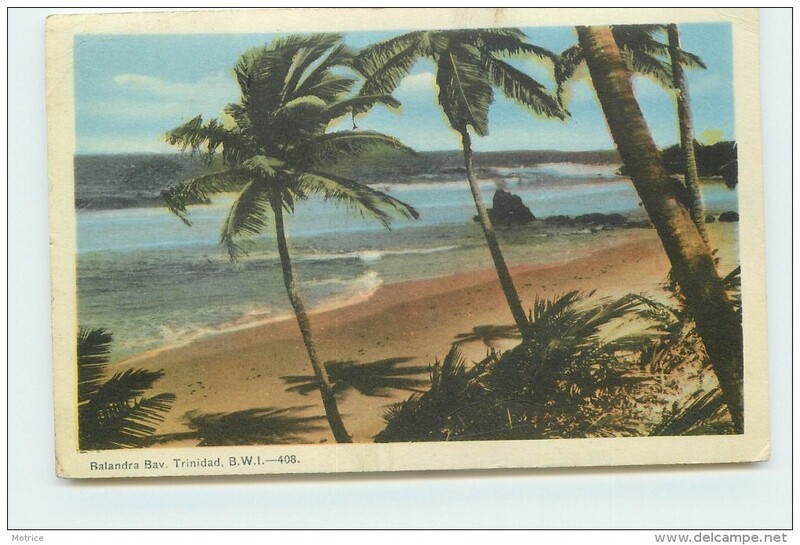 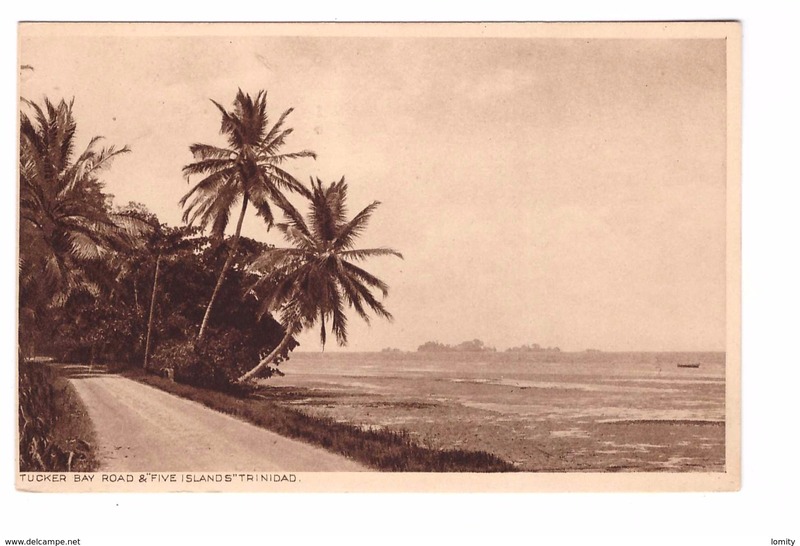 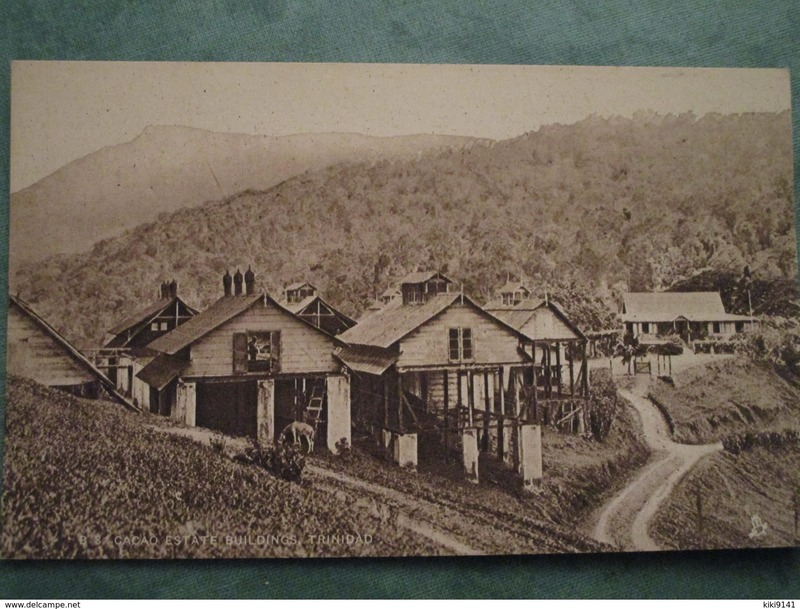 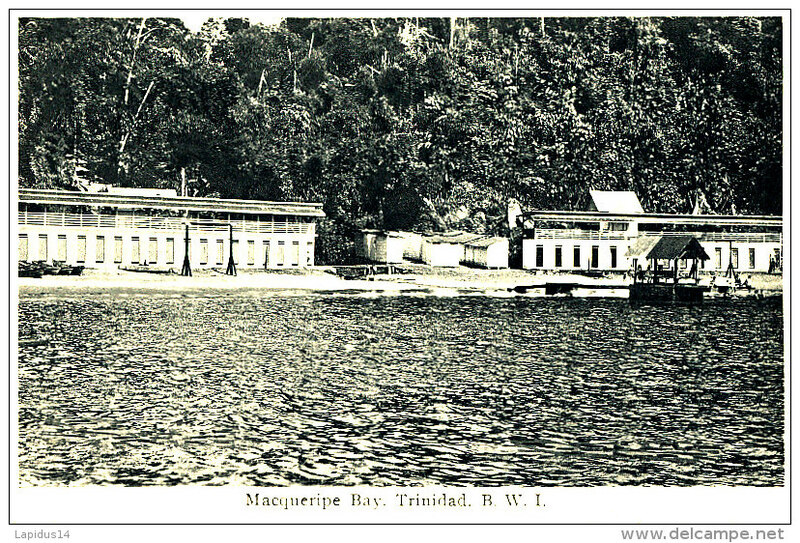 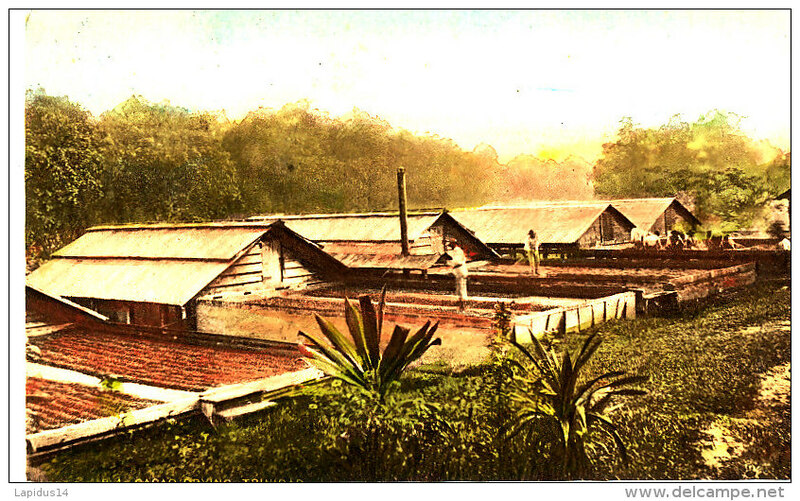 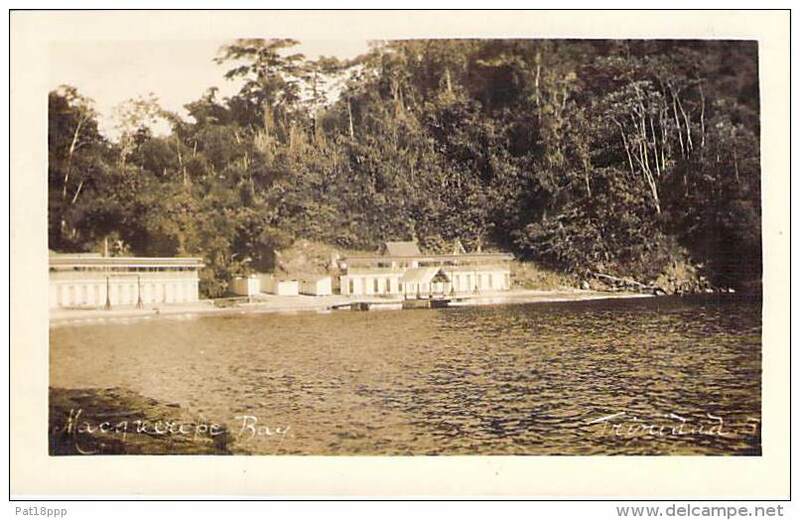 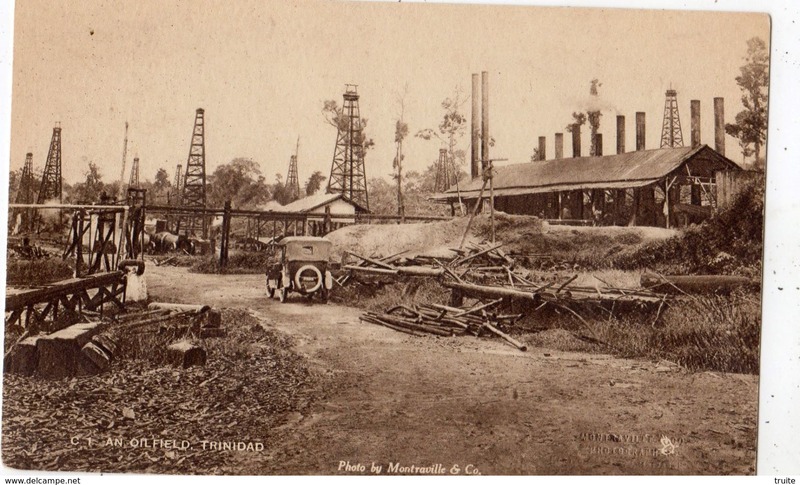 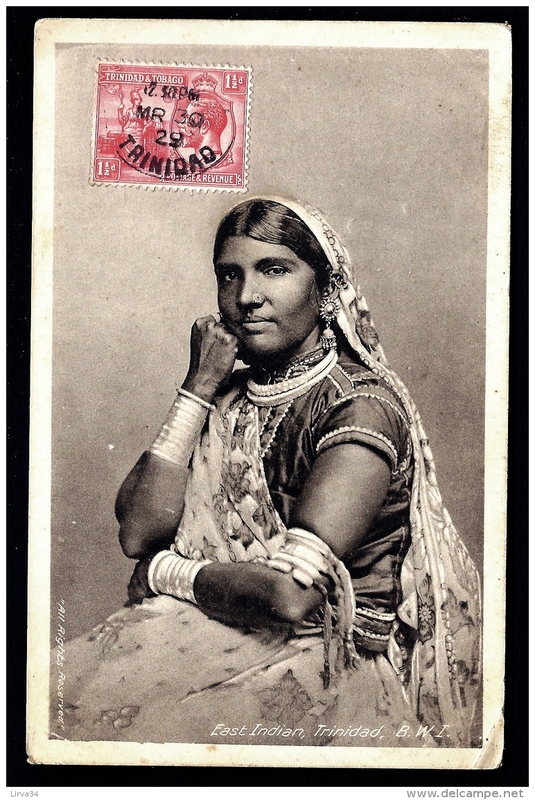 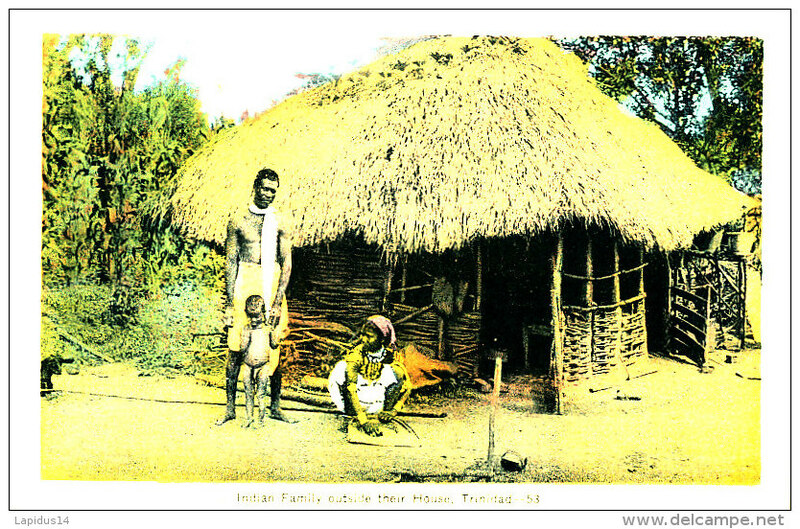 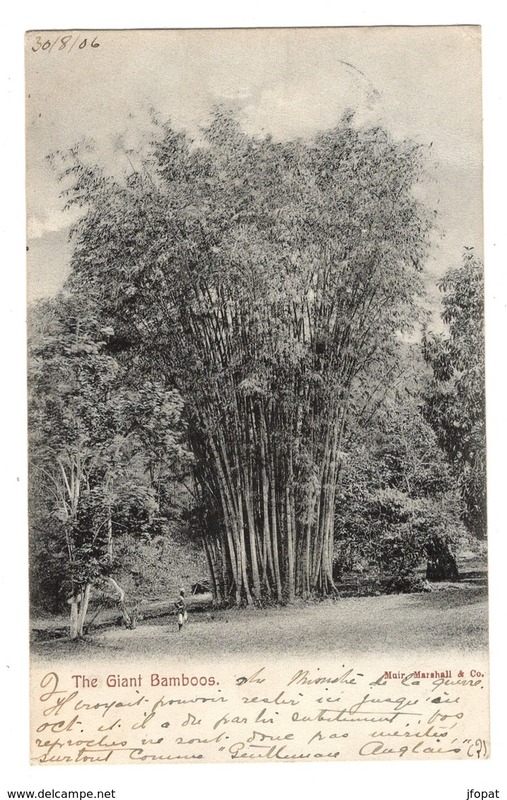 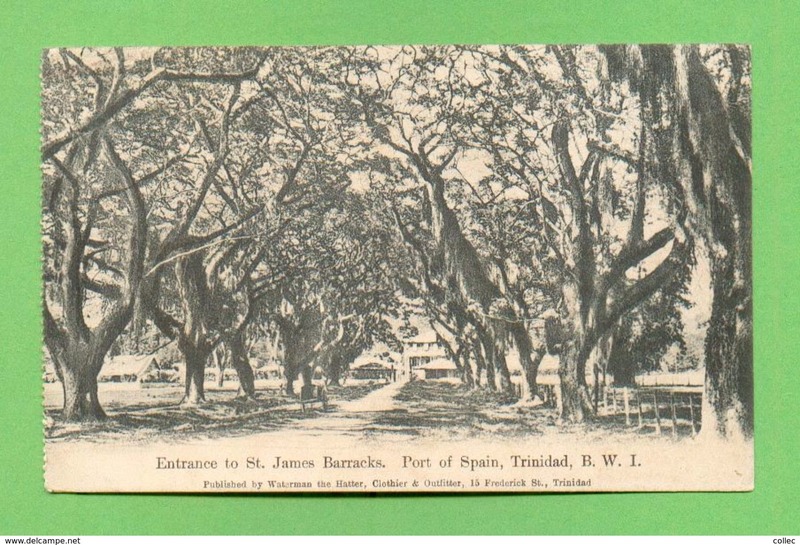 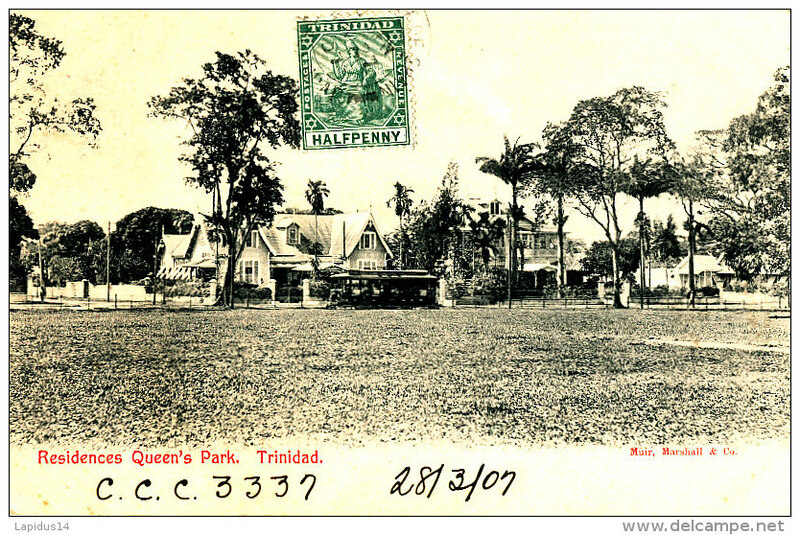 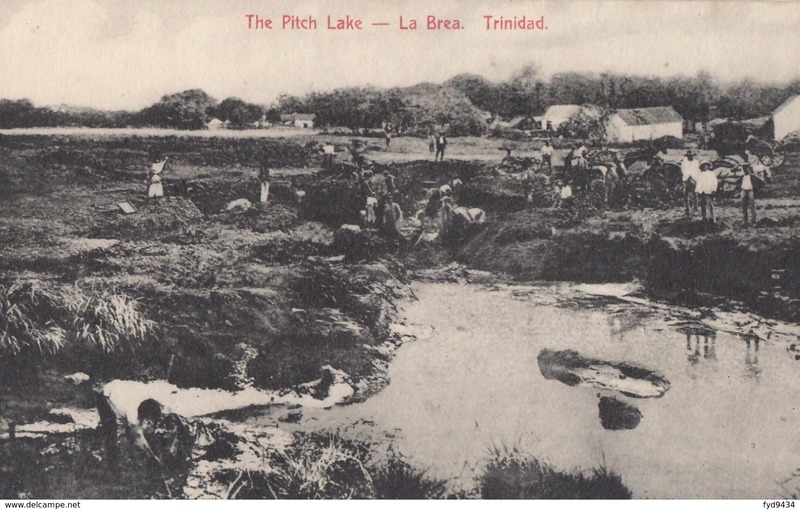 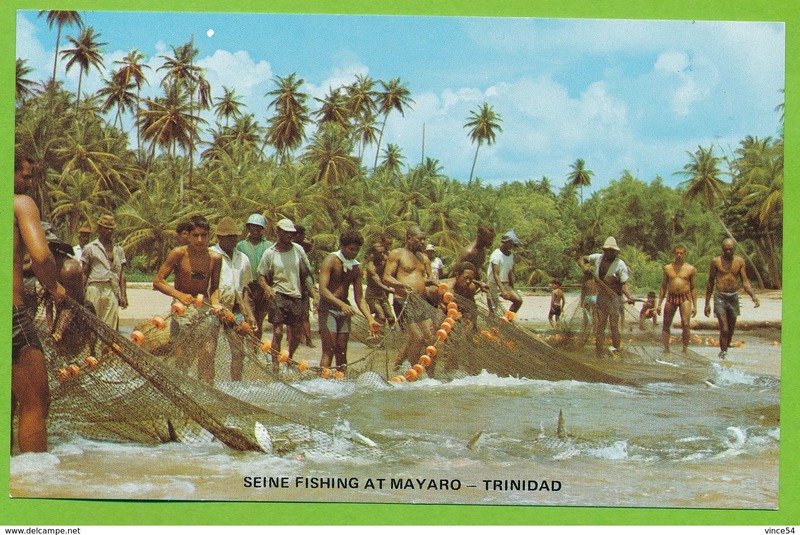 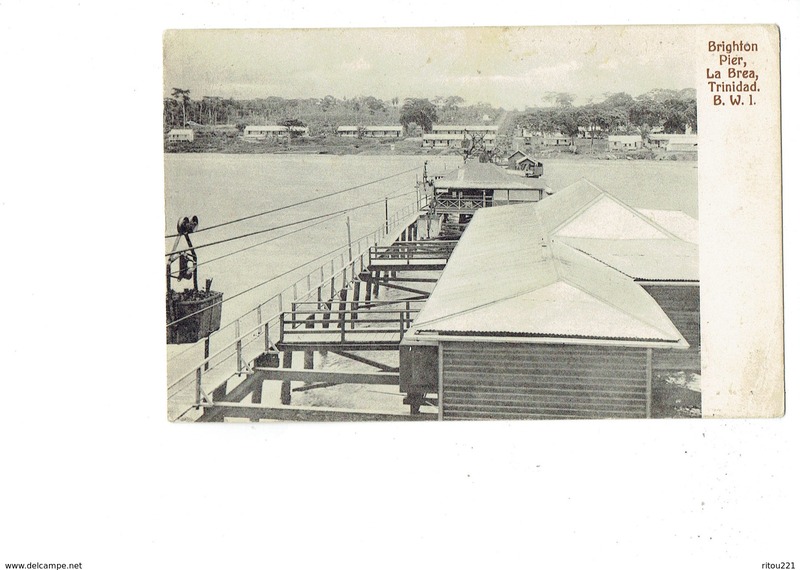 POST CARD - San Juan Road and River - TRINIDAD B. W. J.